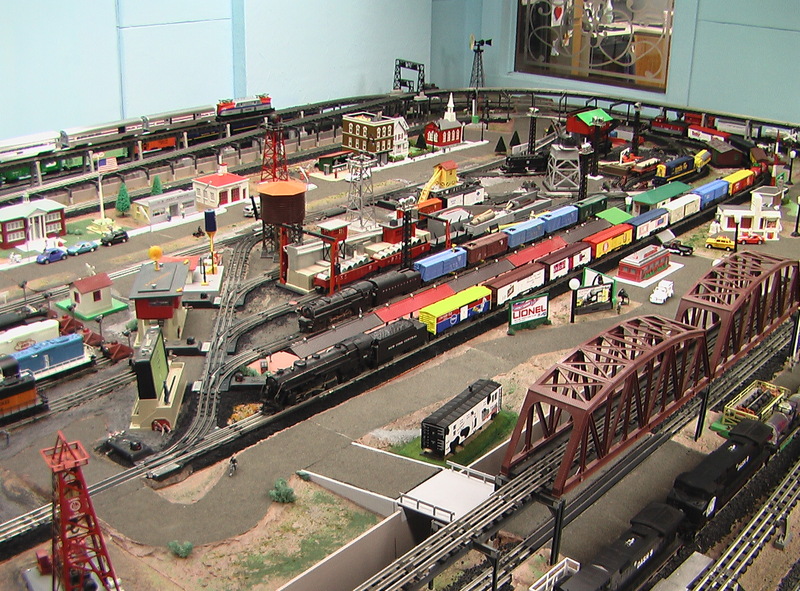 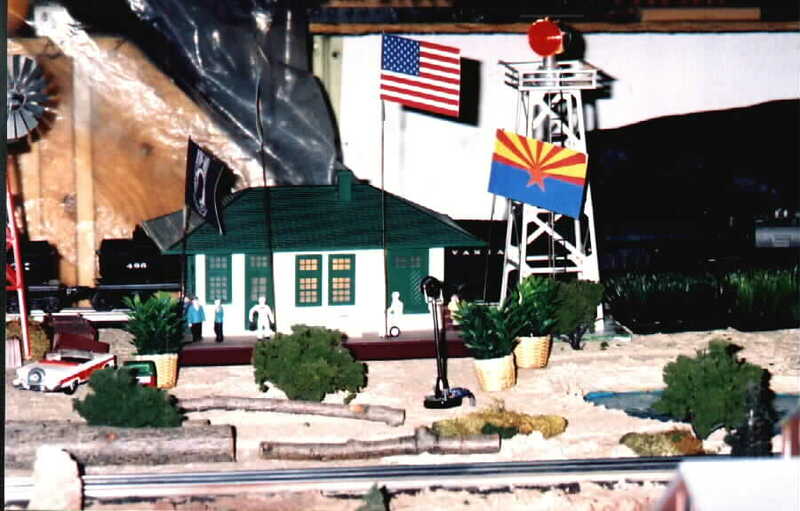 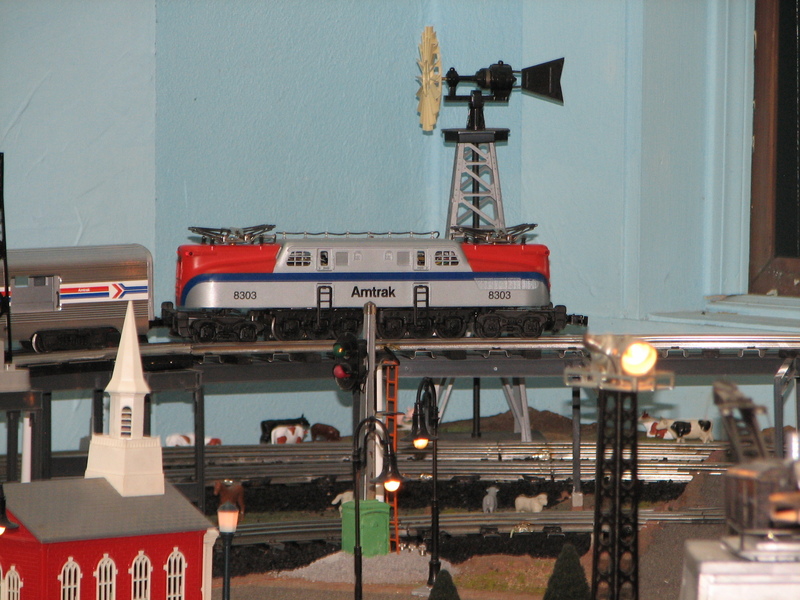 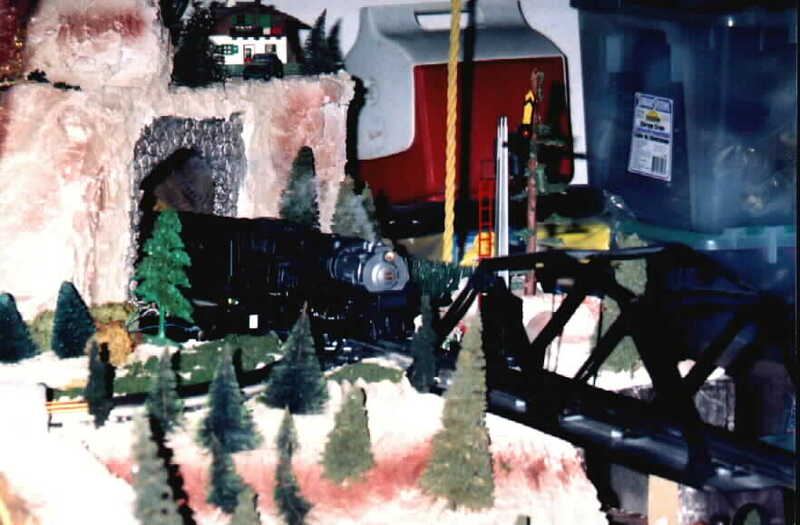 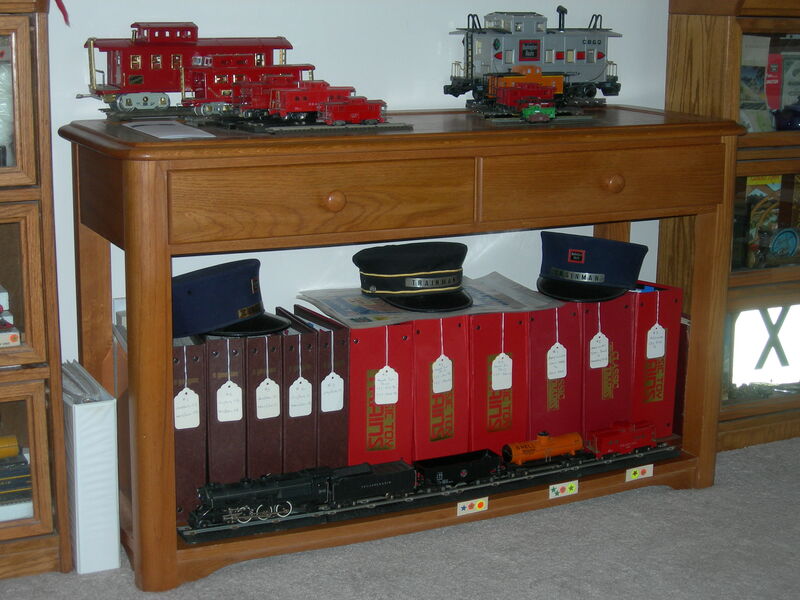 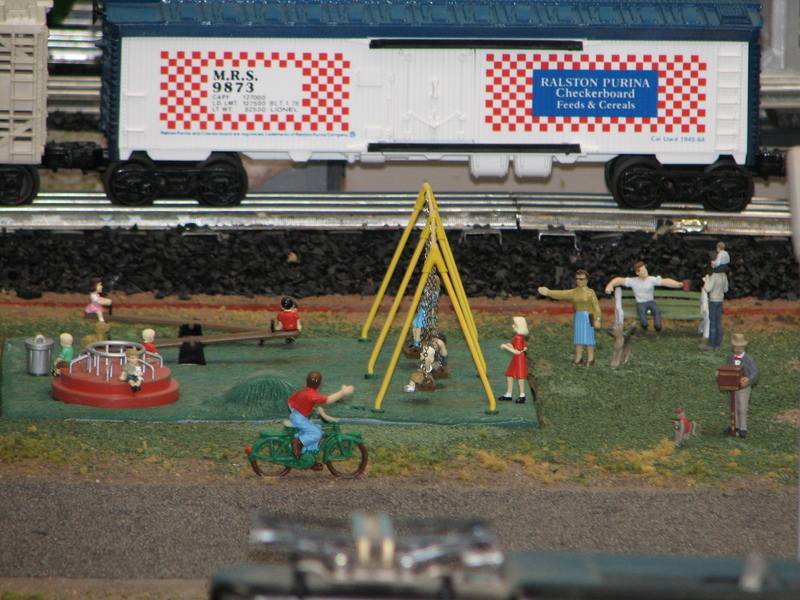 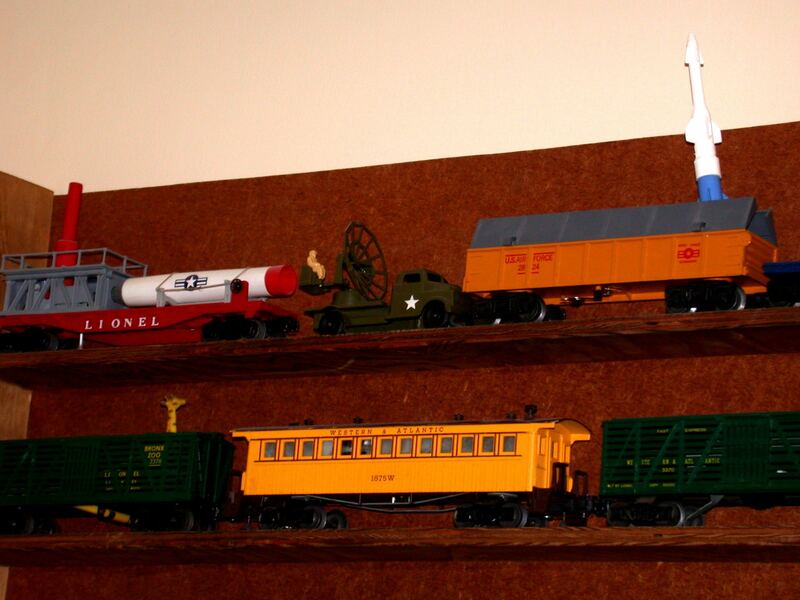 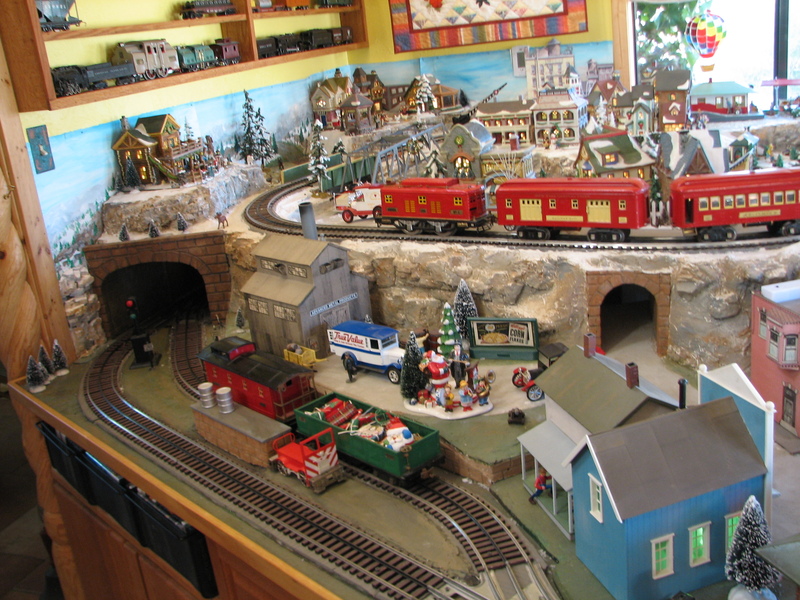 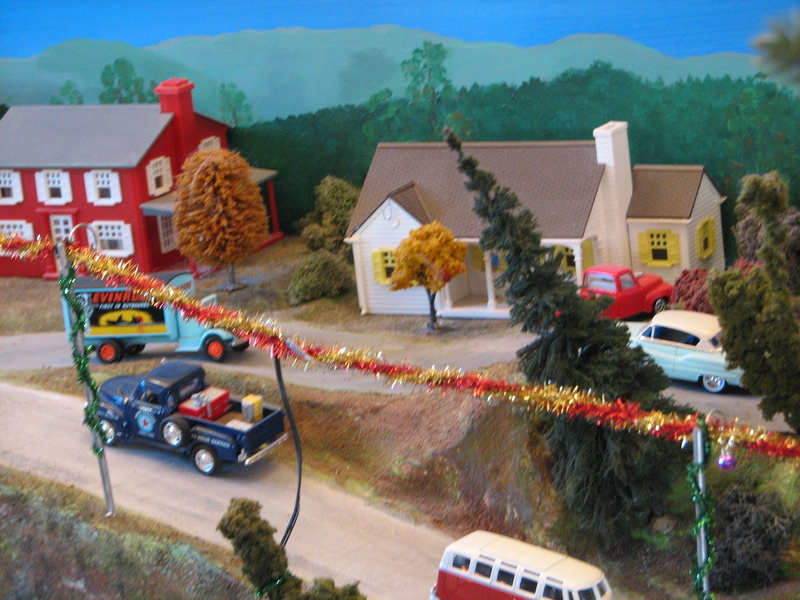 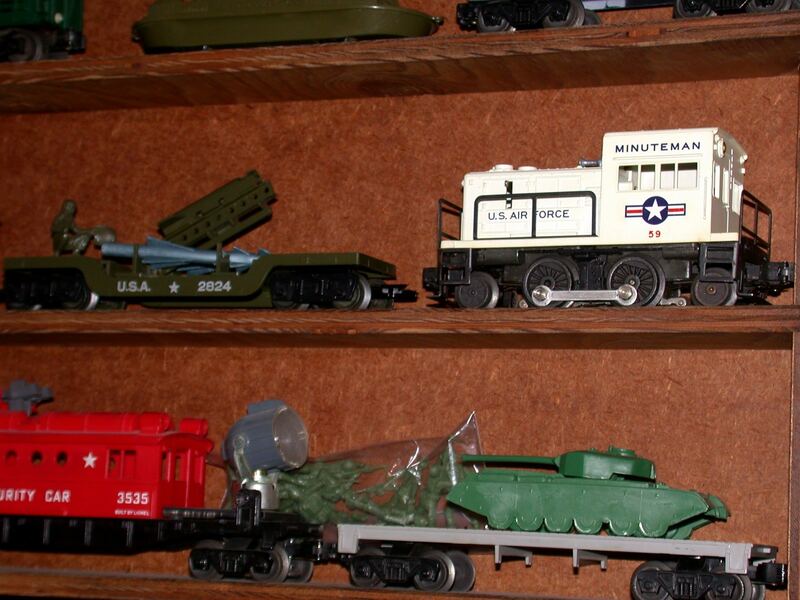 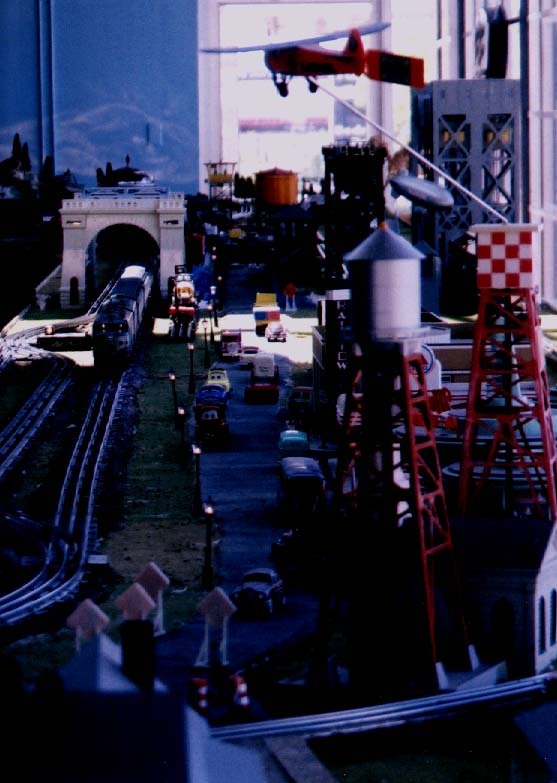 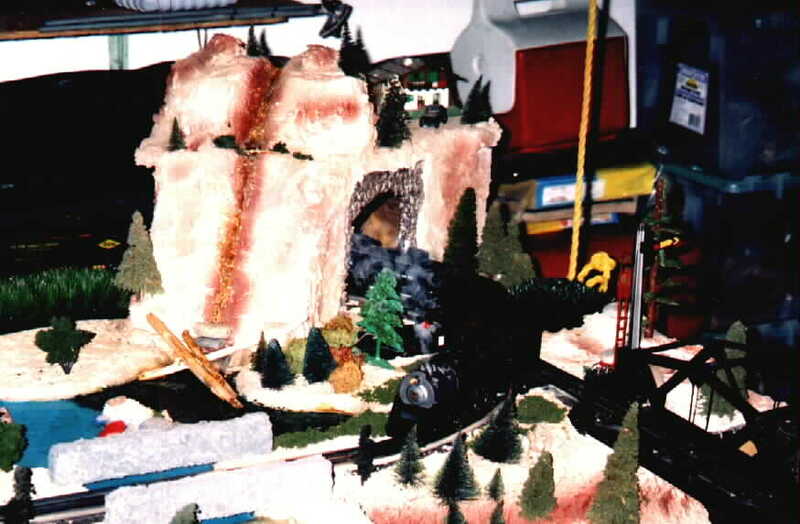 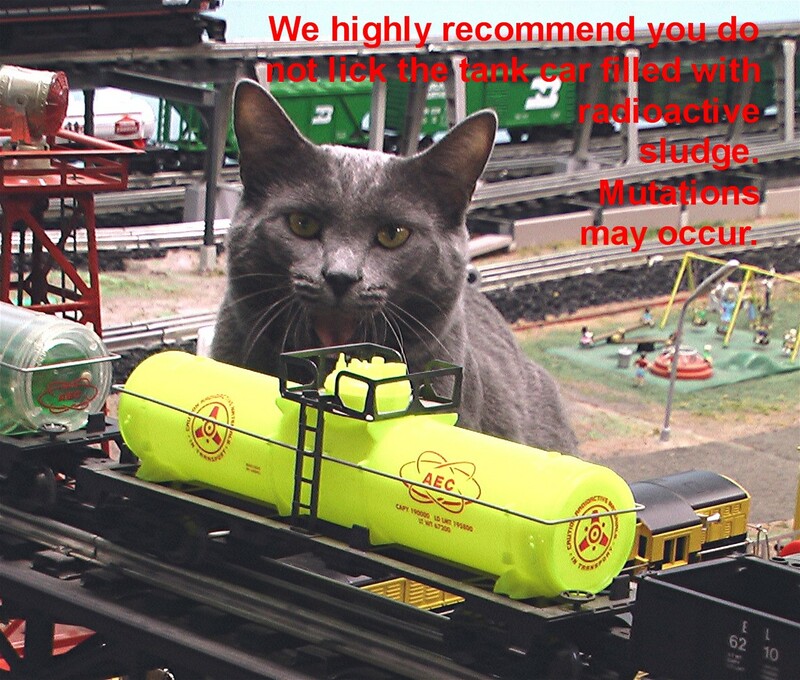 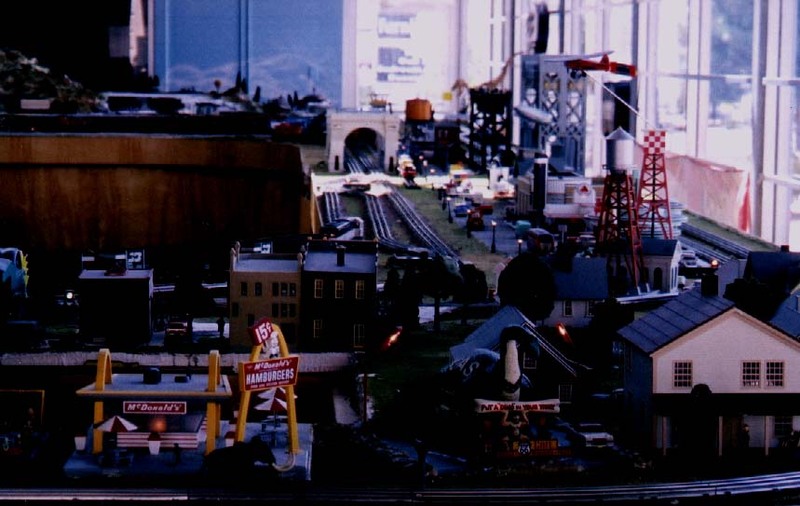 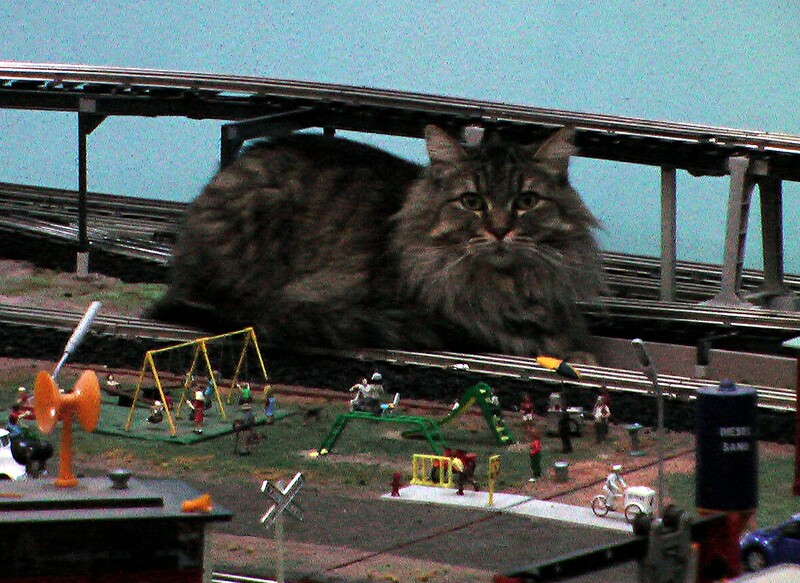 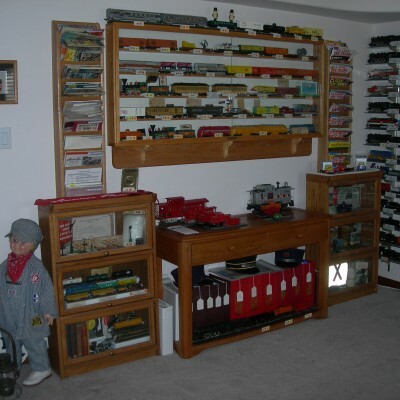 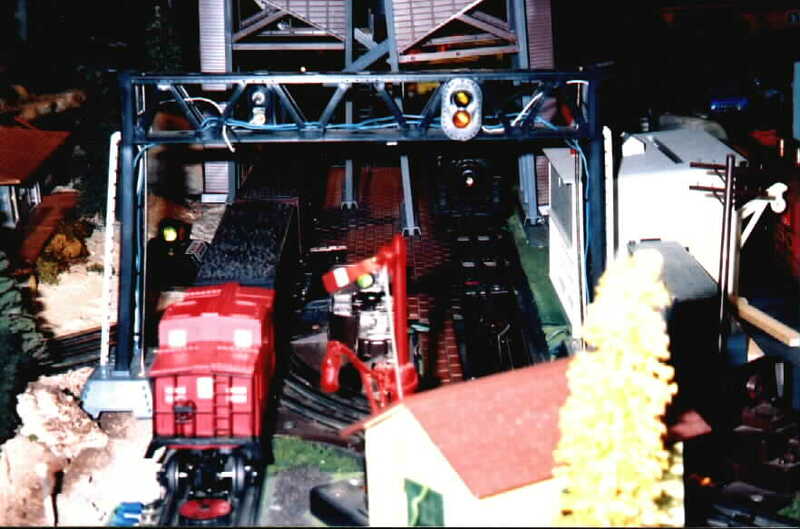 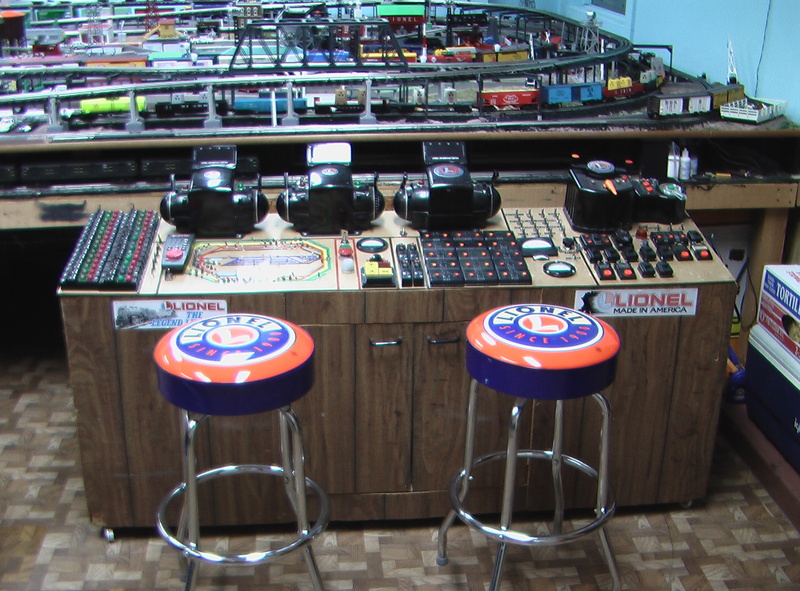 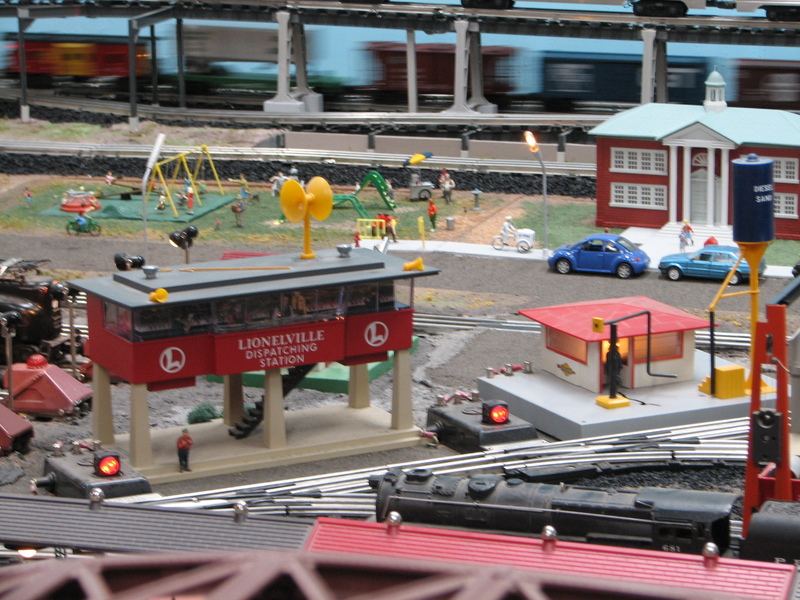 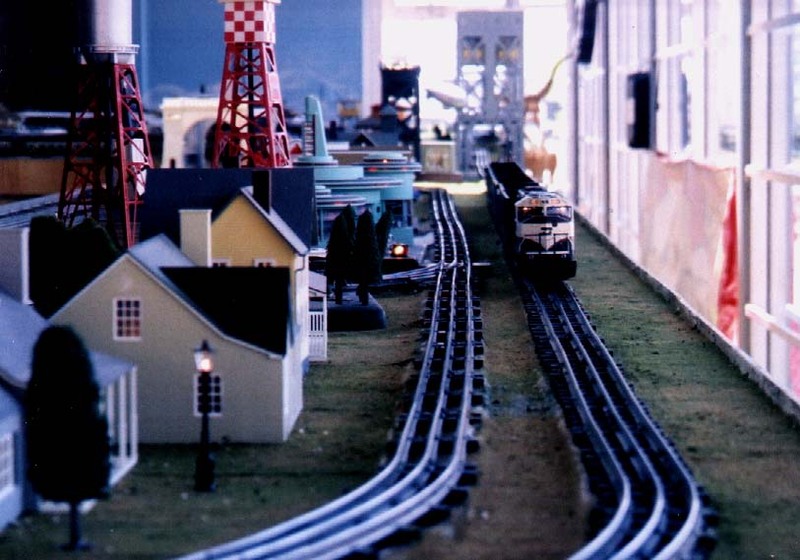 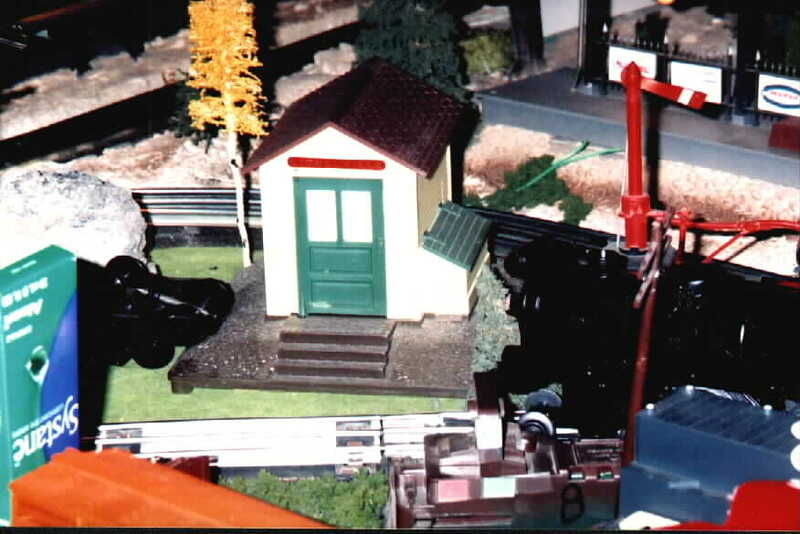 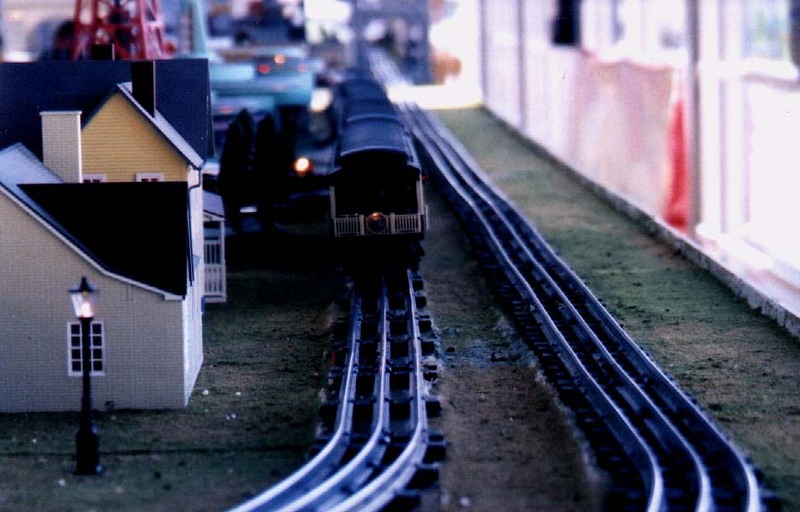 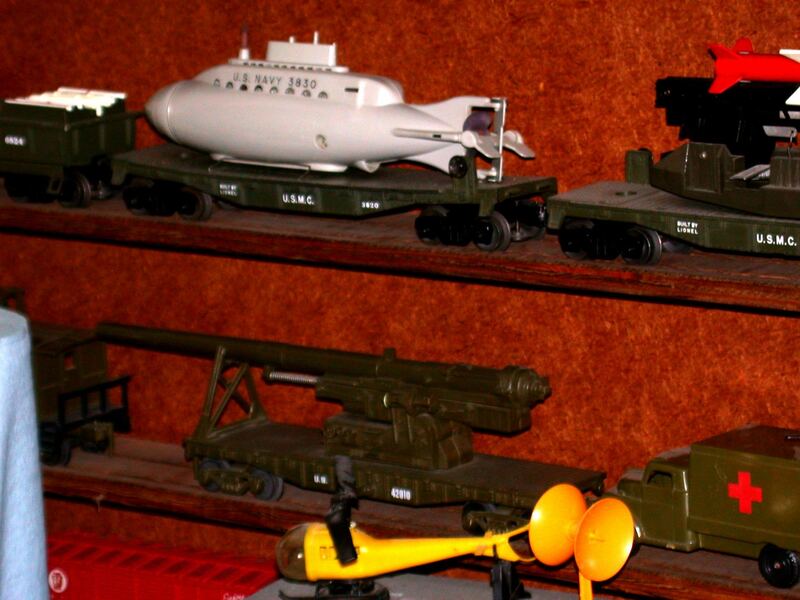 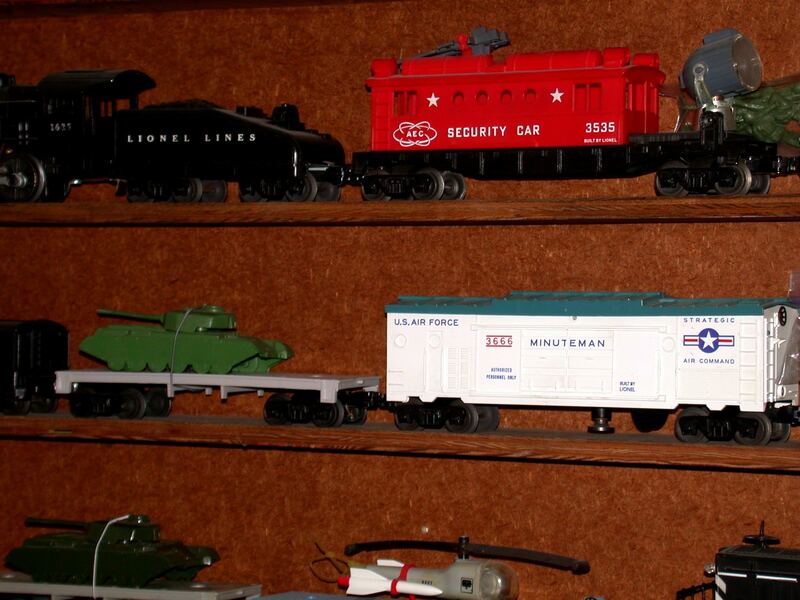 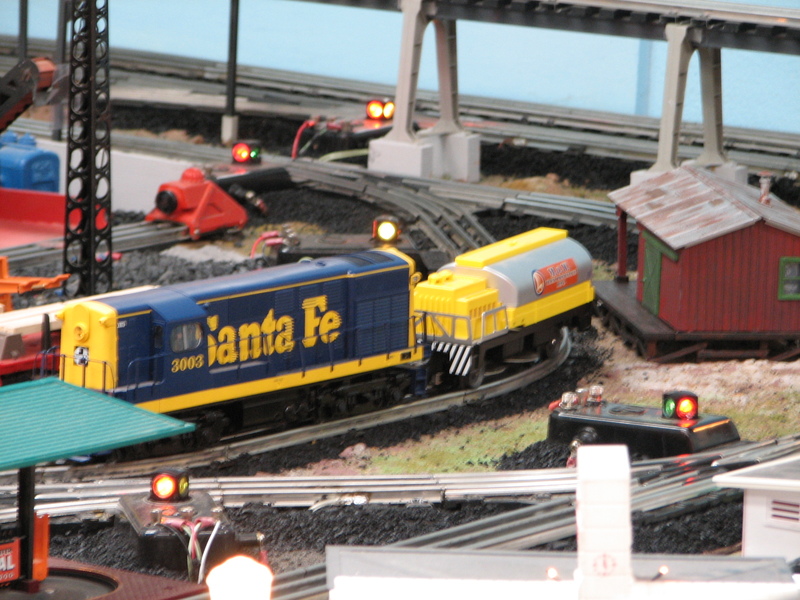 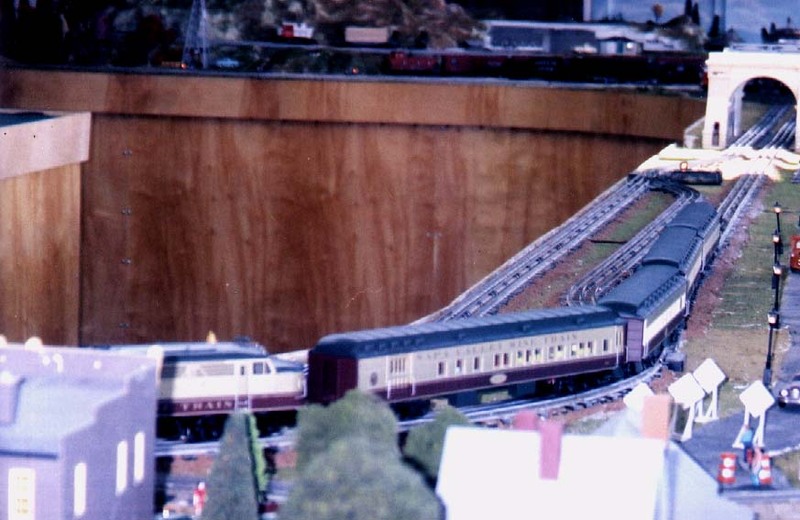 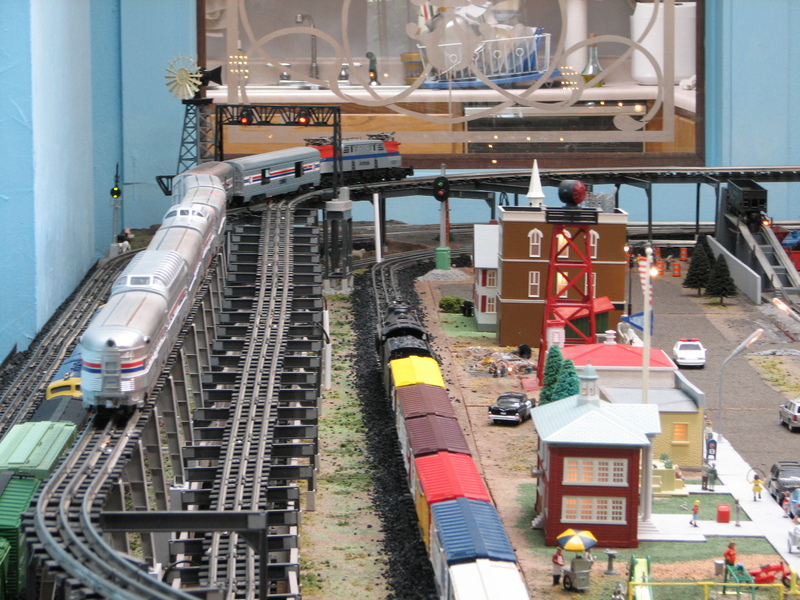 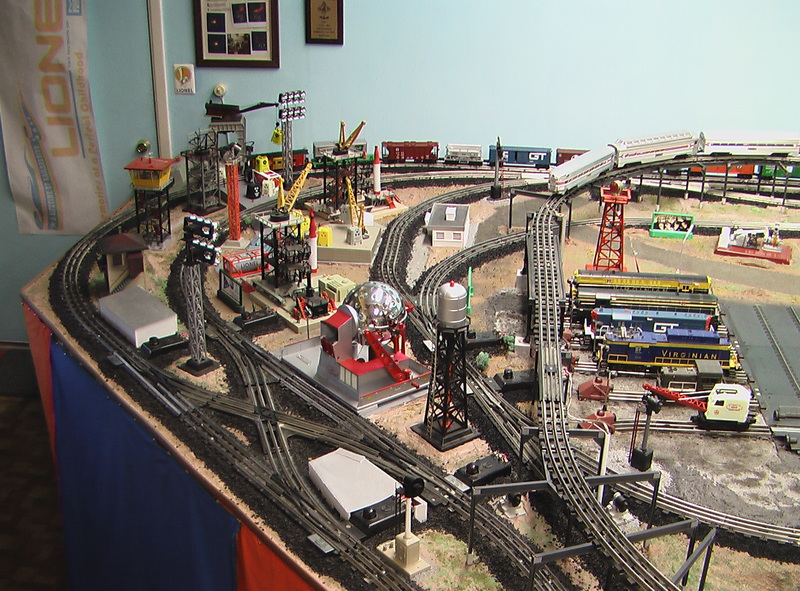 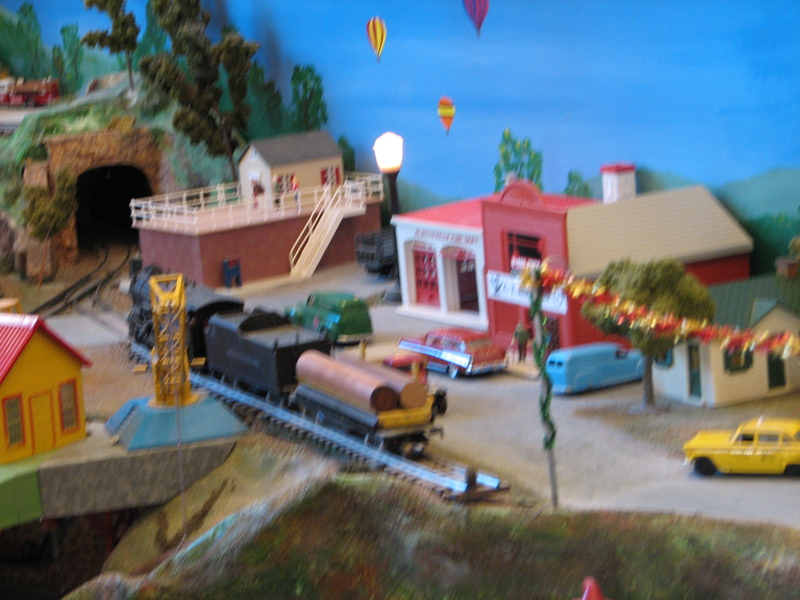 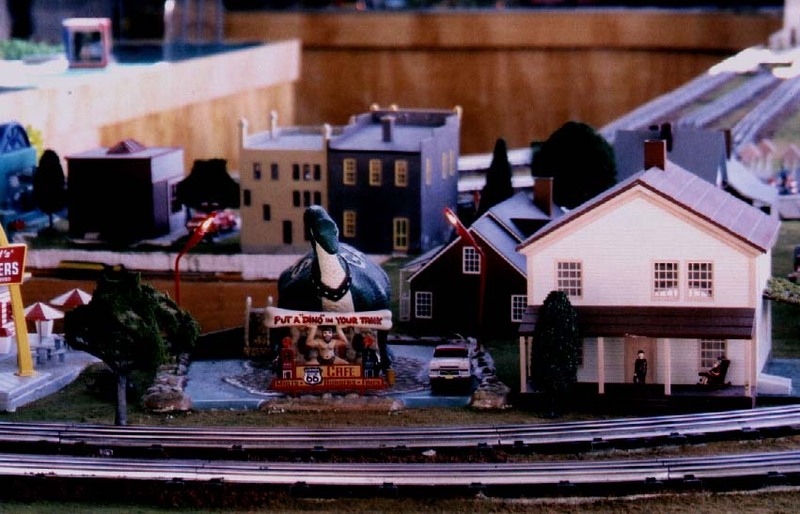 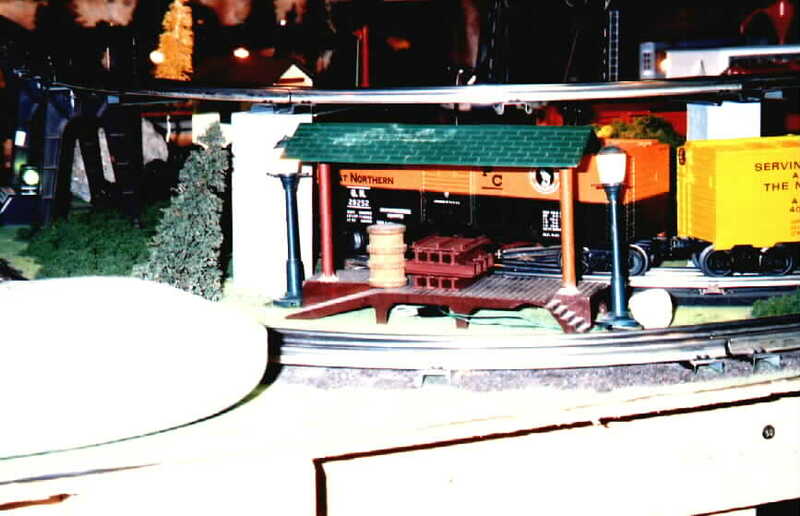 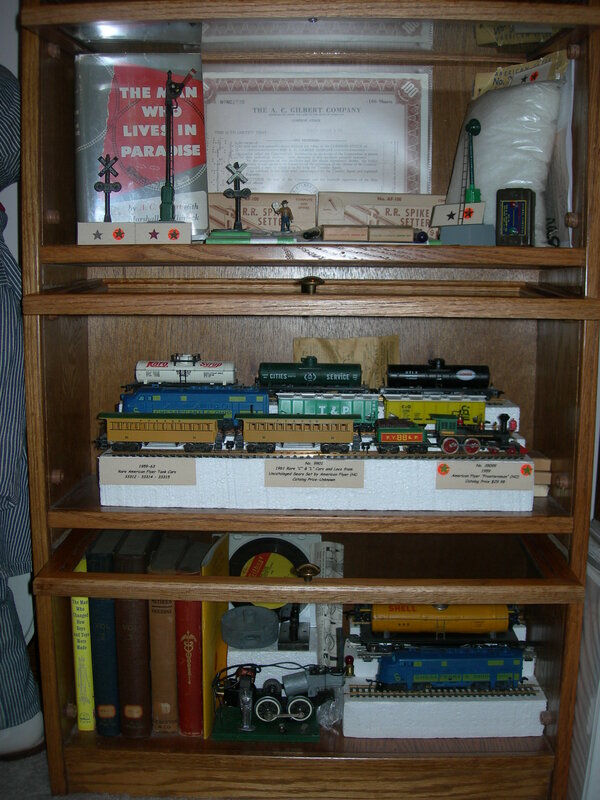 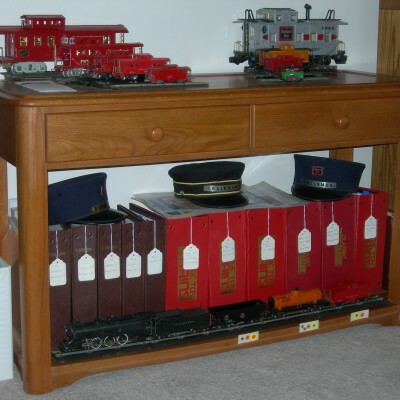 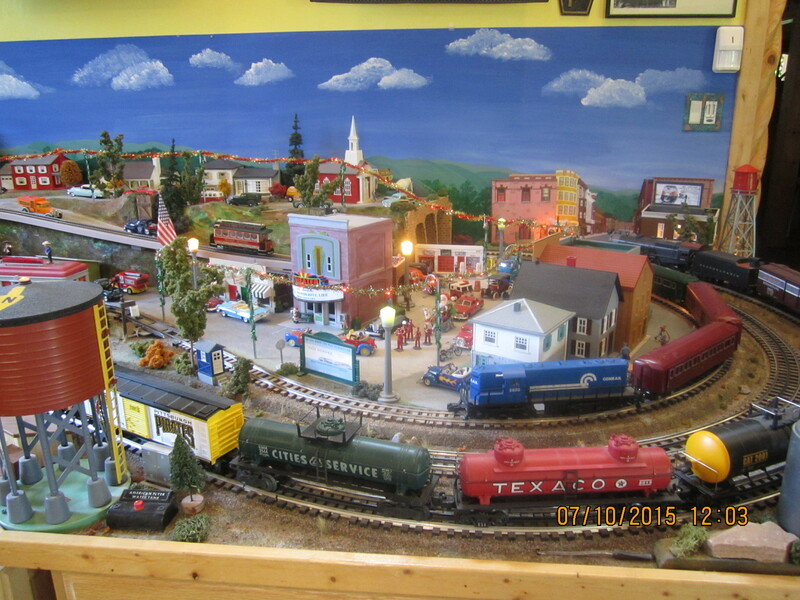 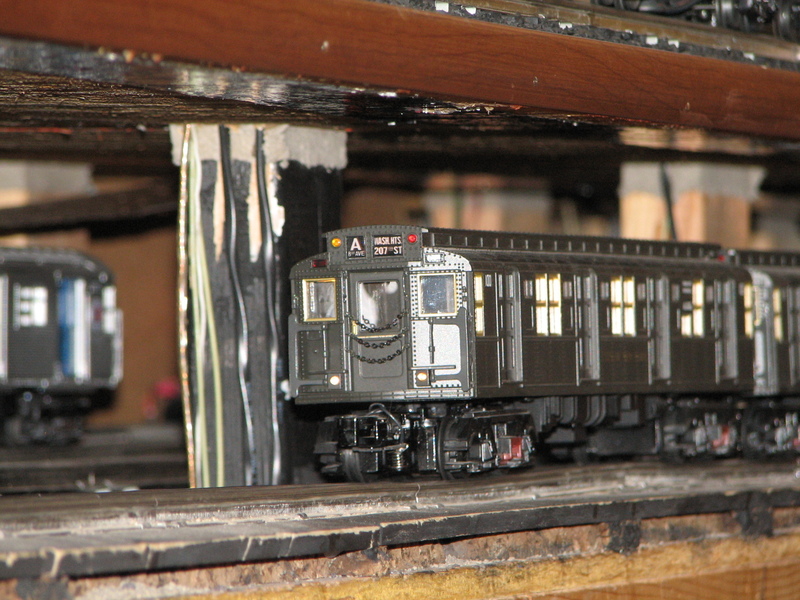 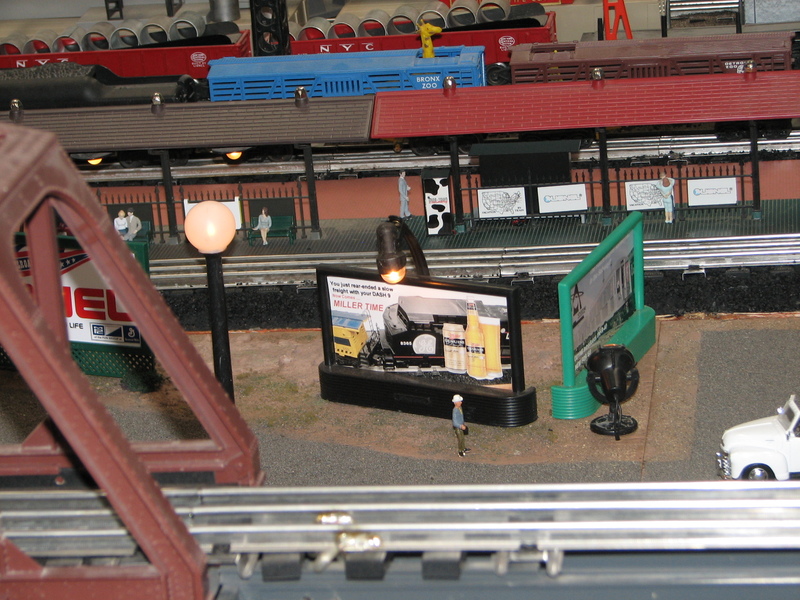 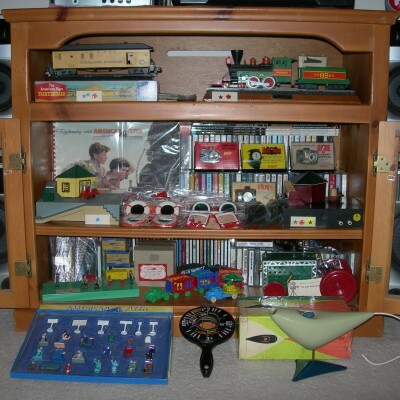 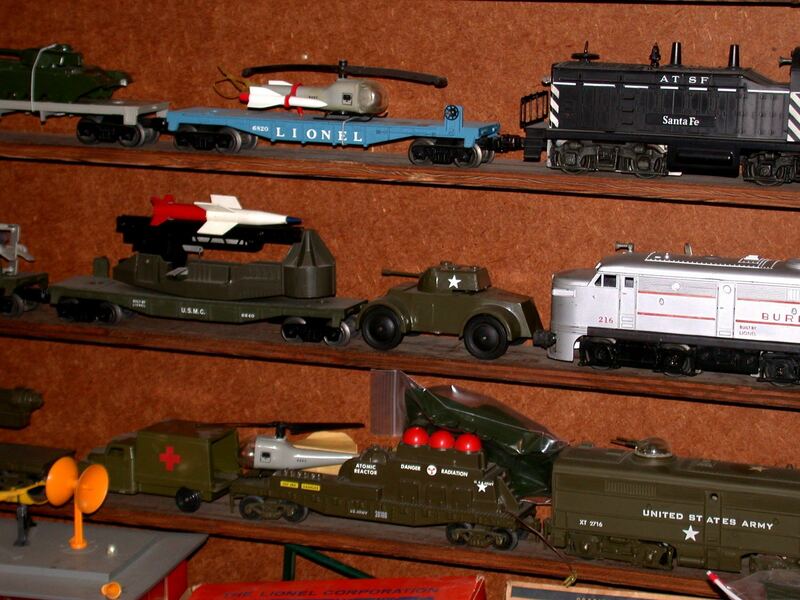 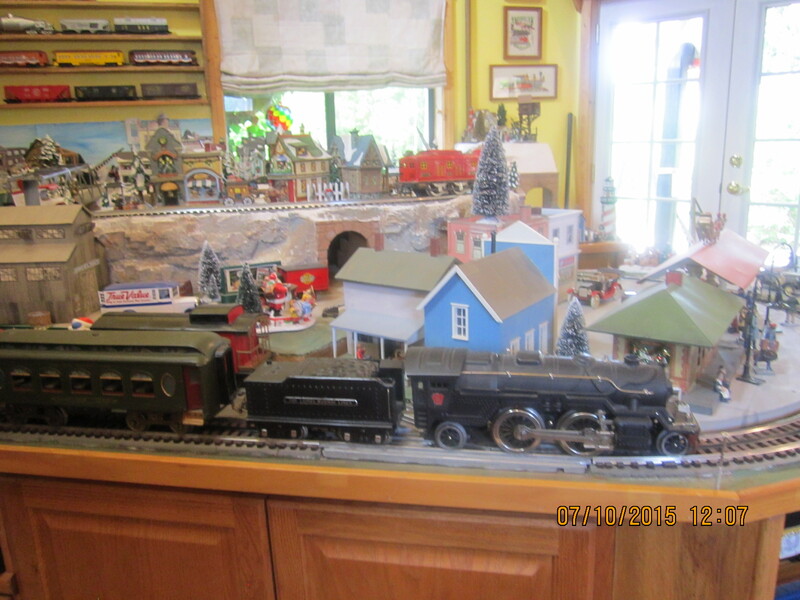 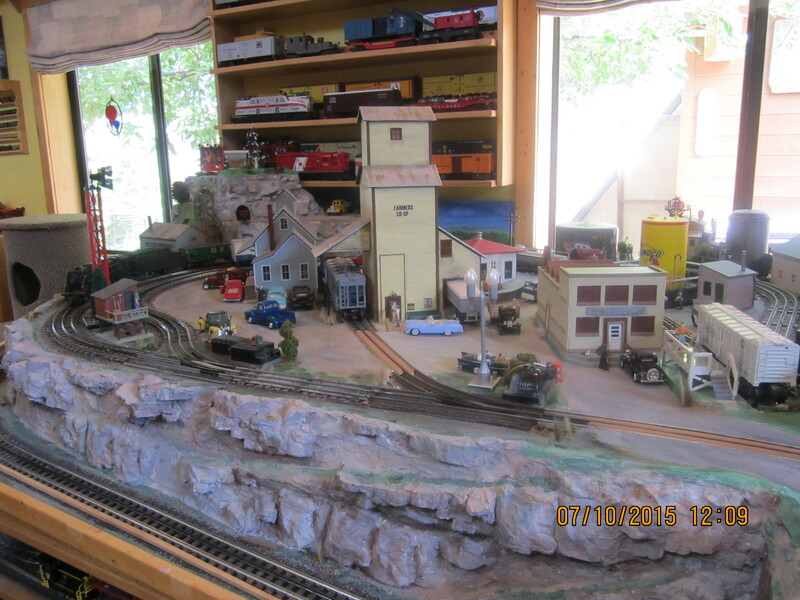 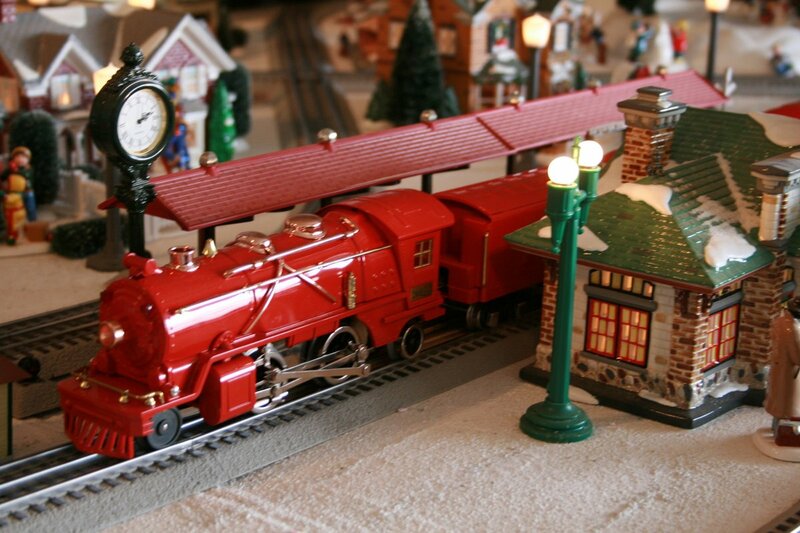 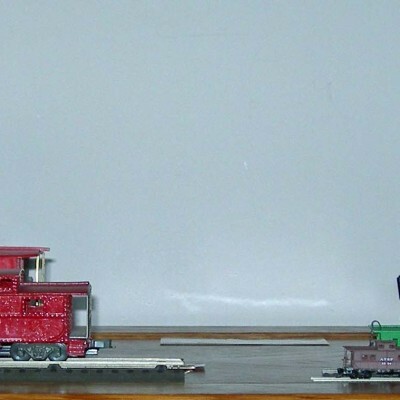 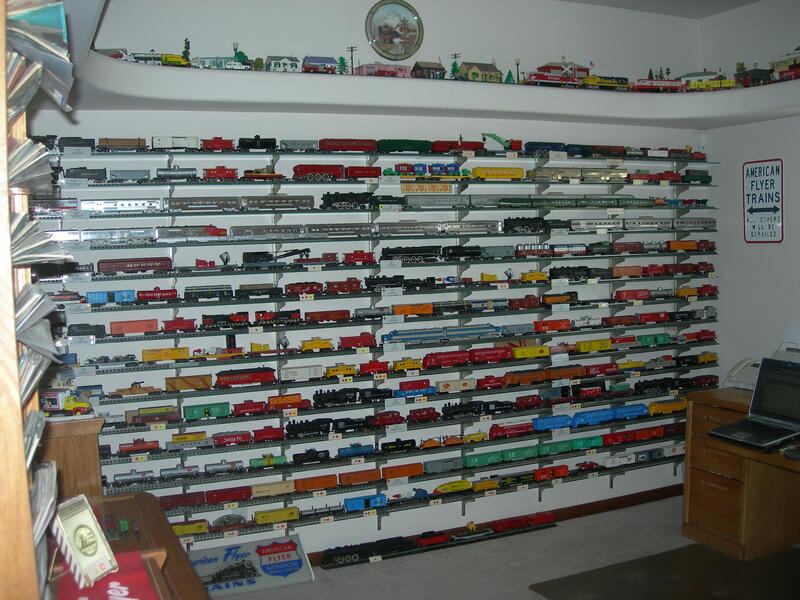 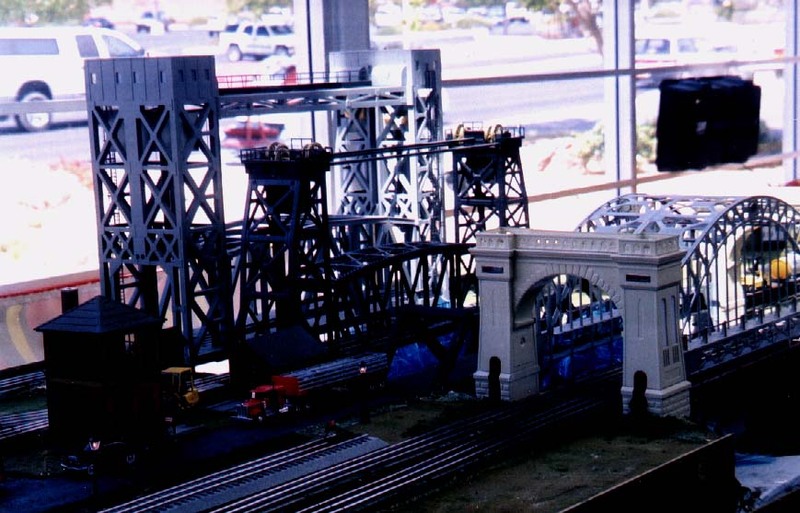 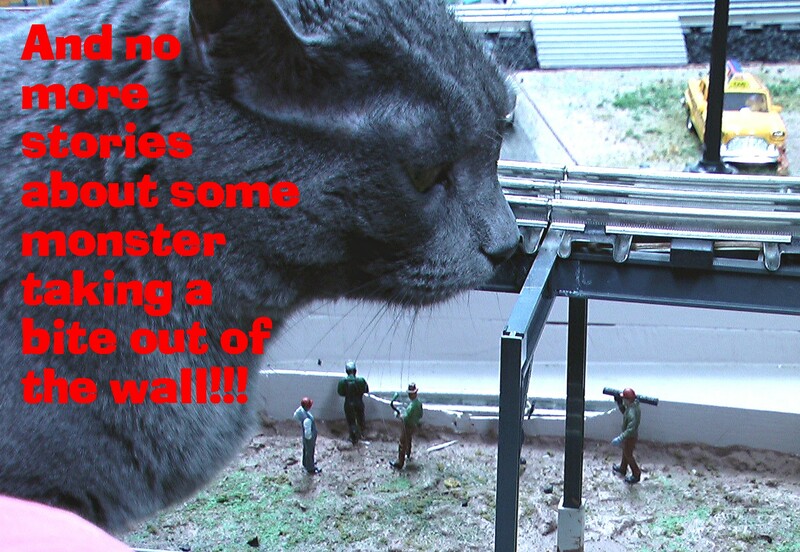 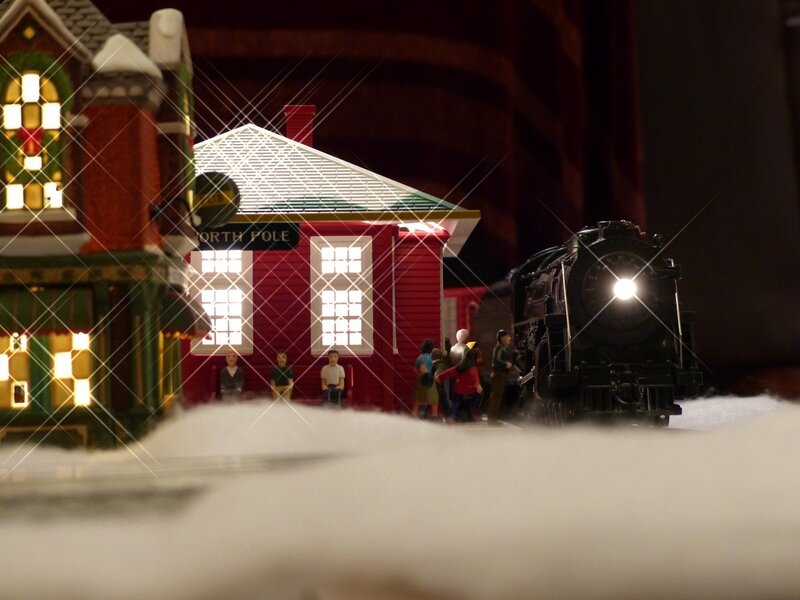 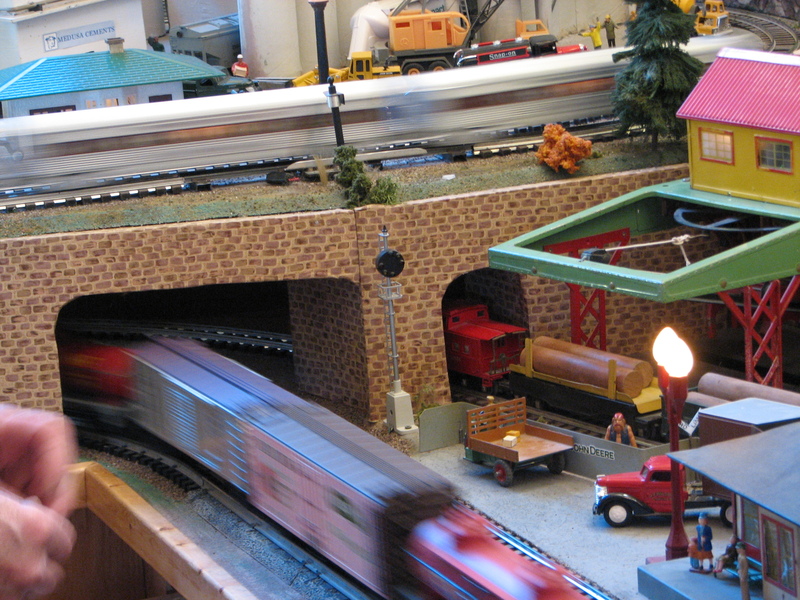 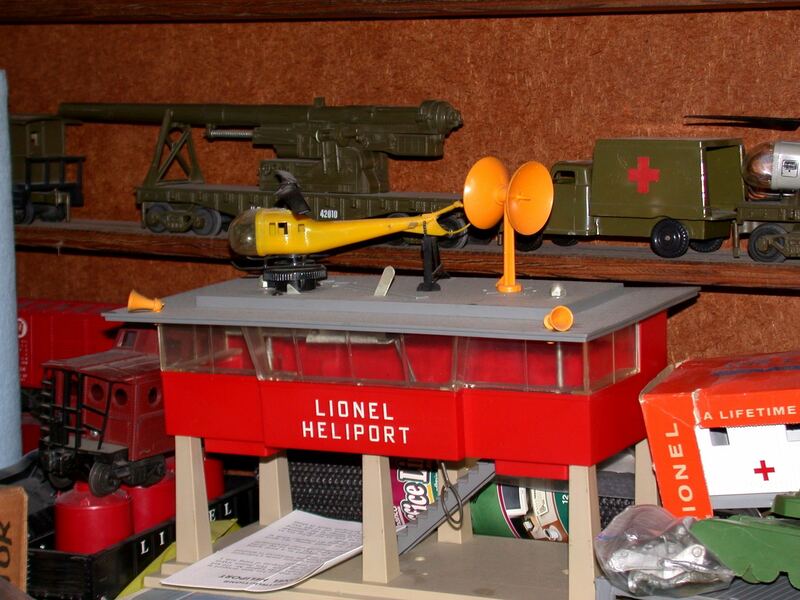 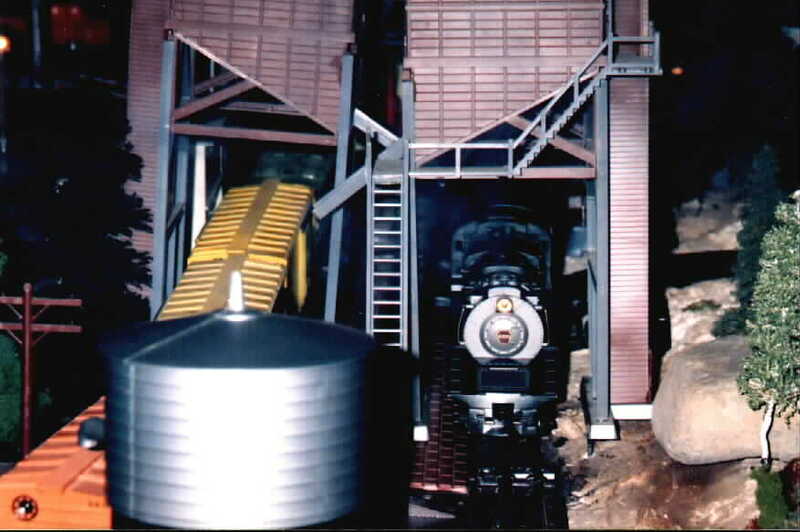 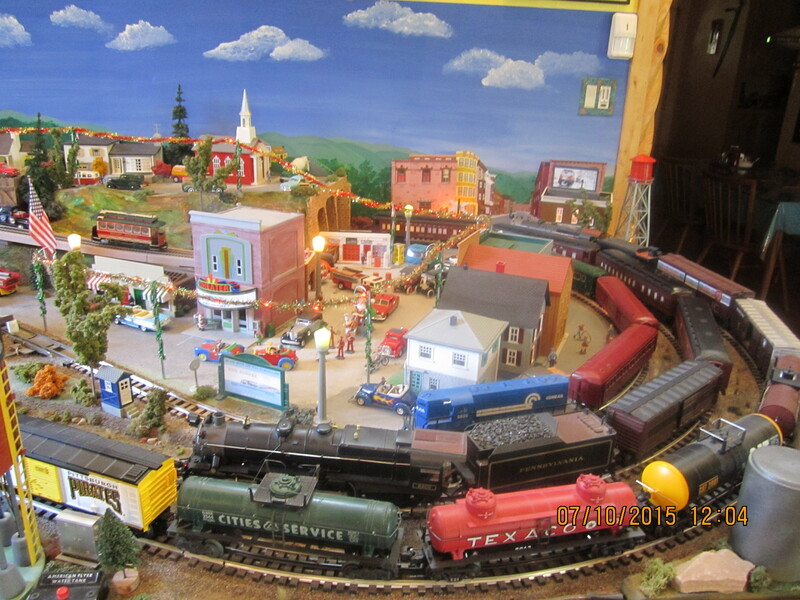 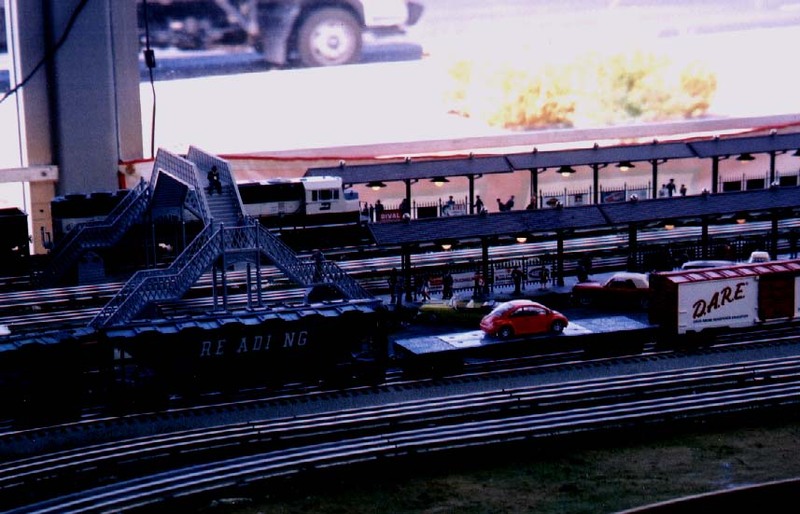 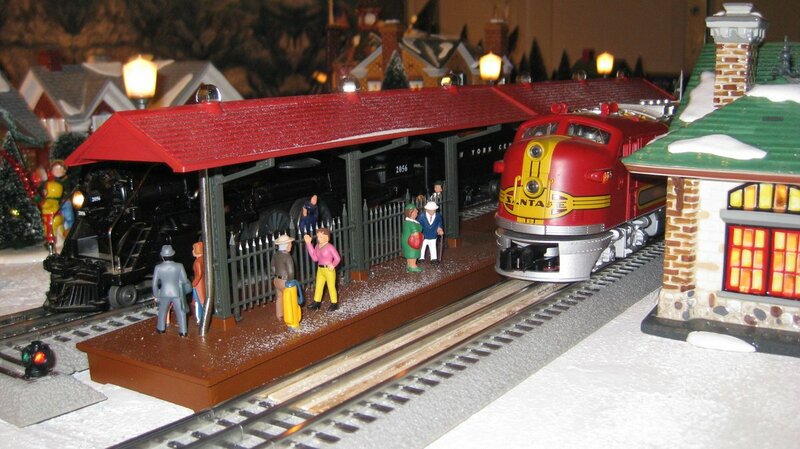 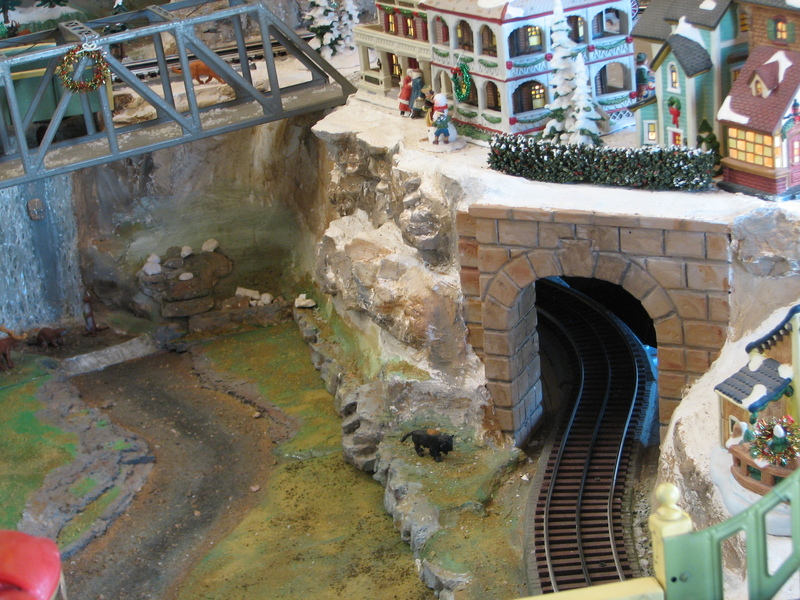 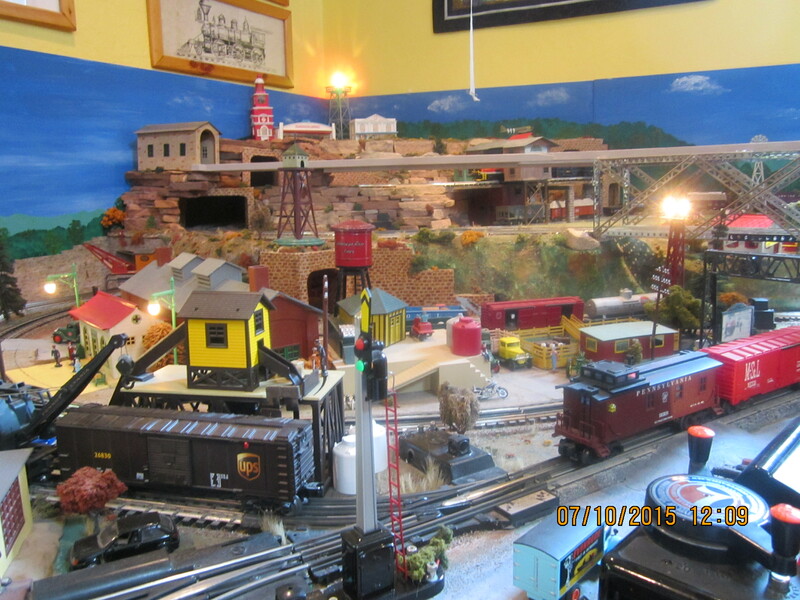 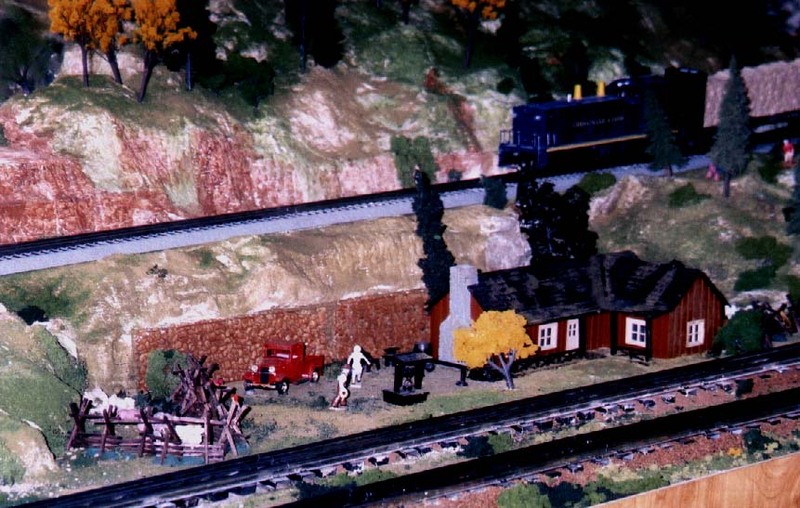 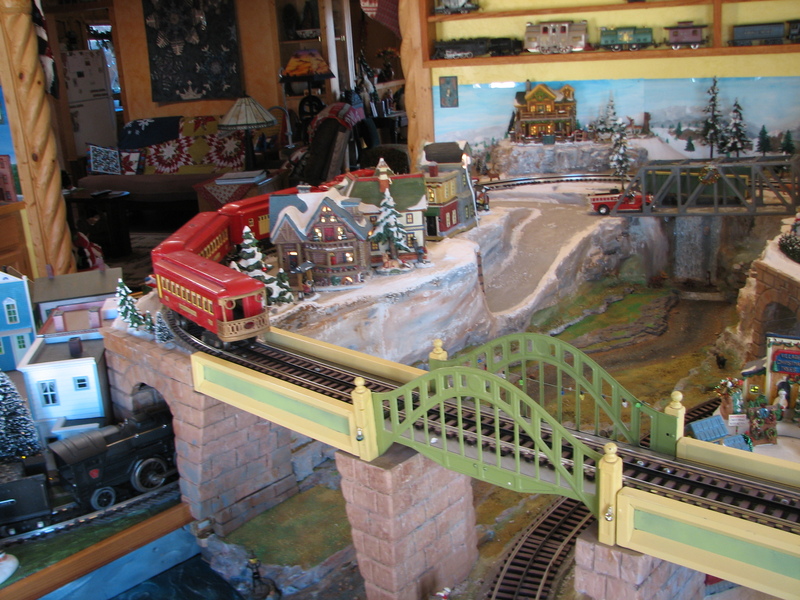 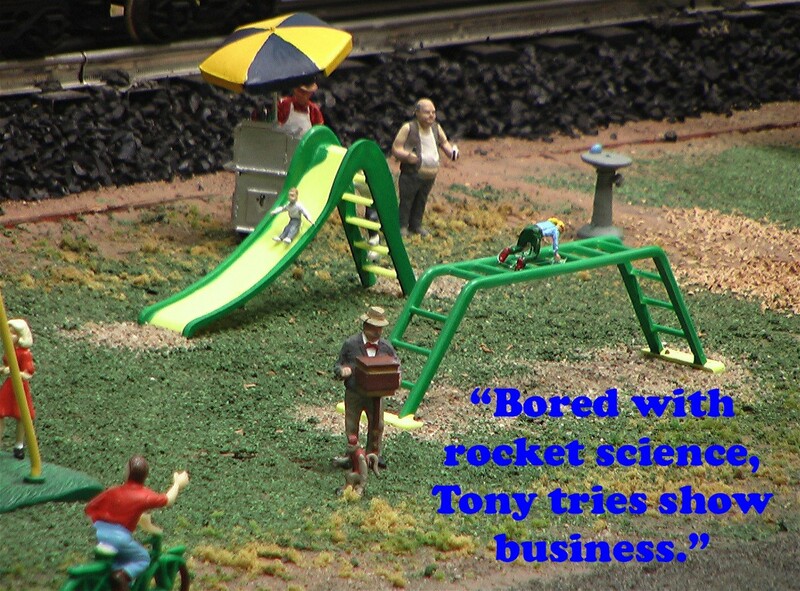 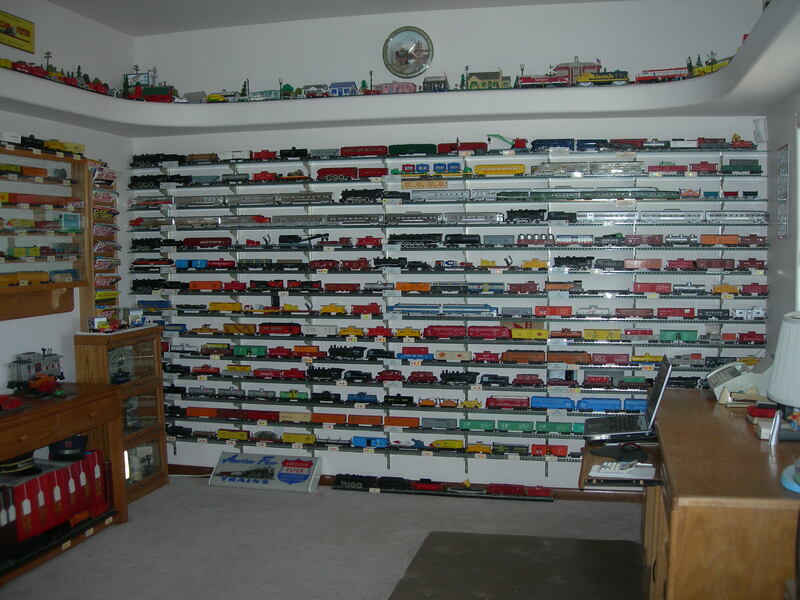 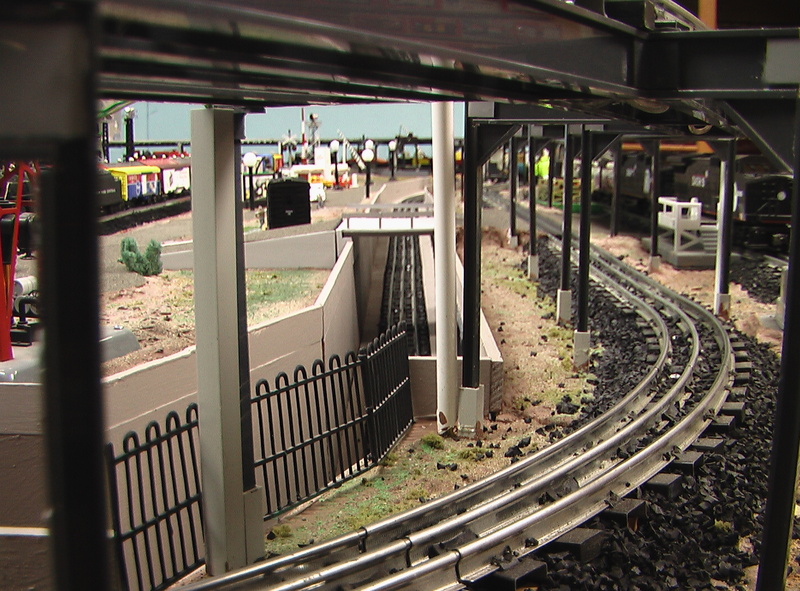 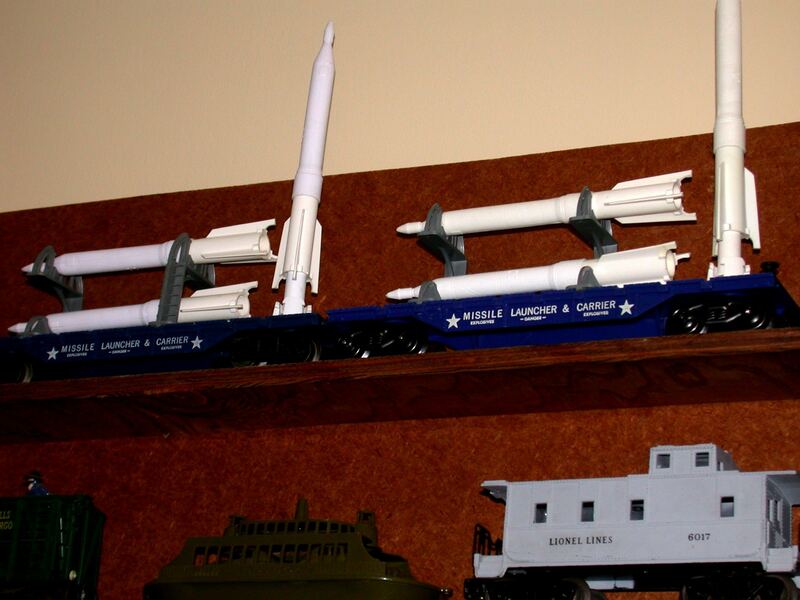 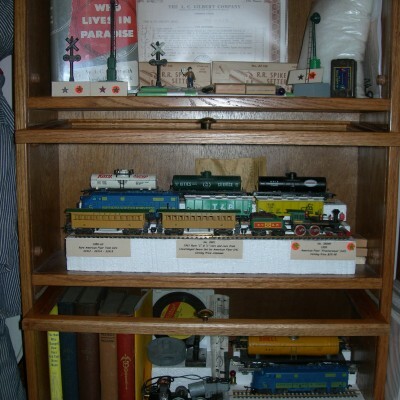 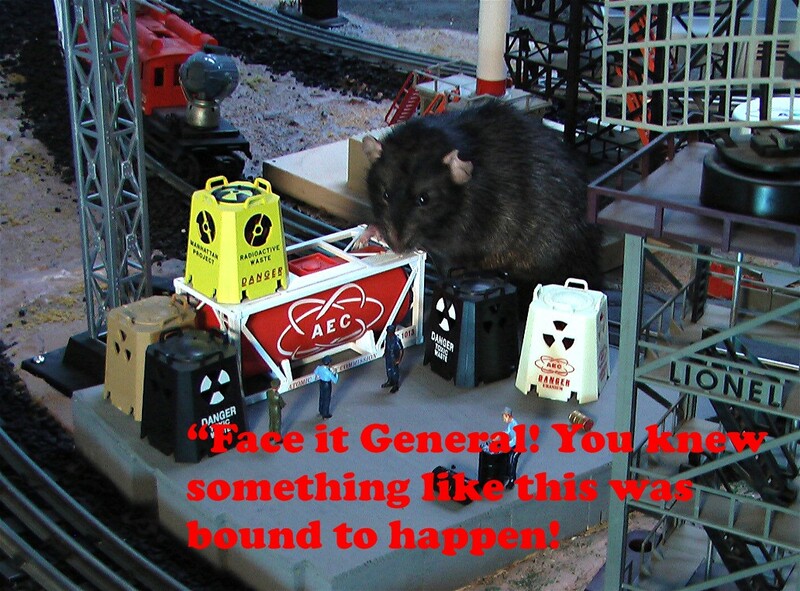 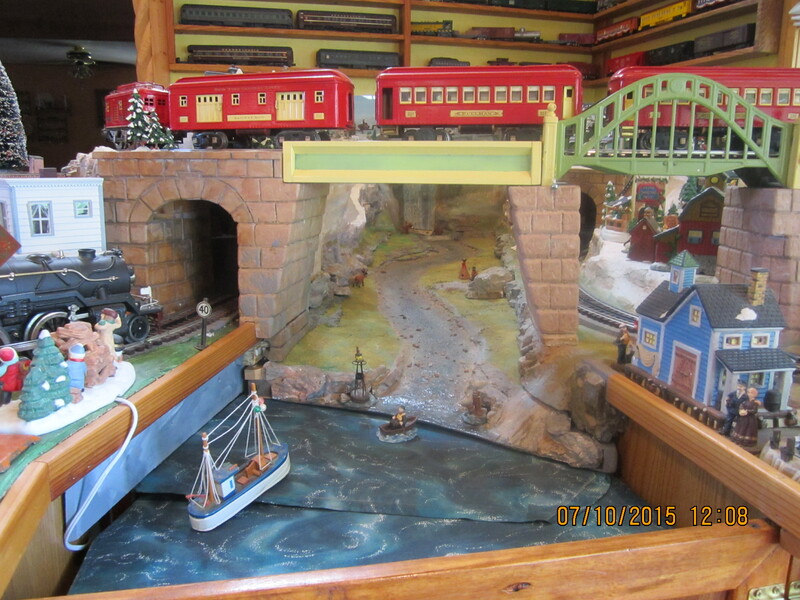 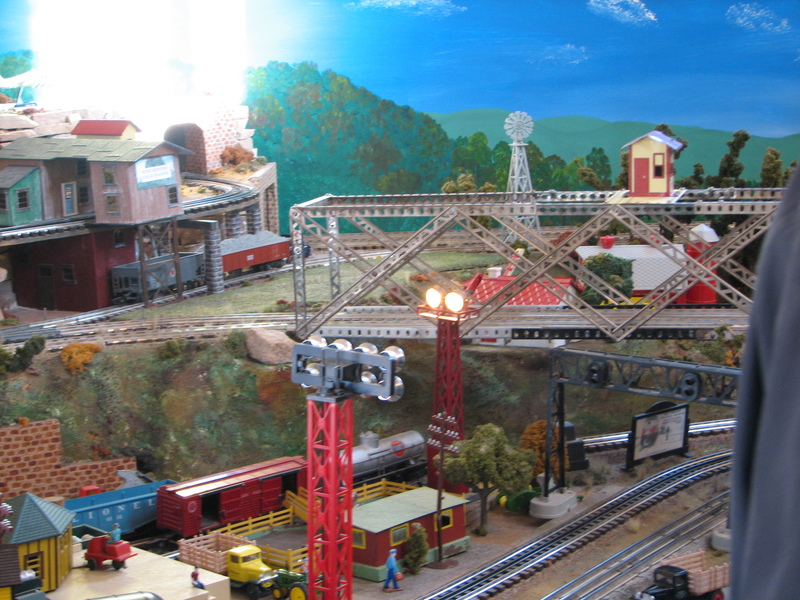 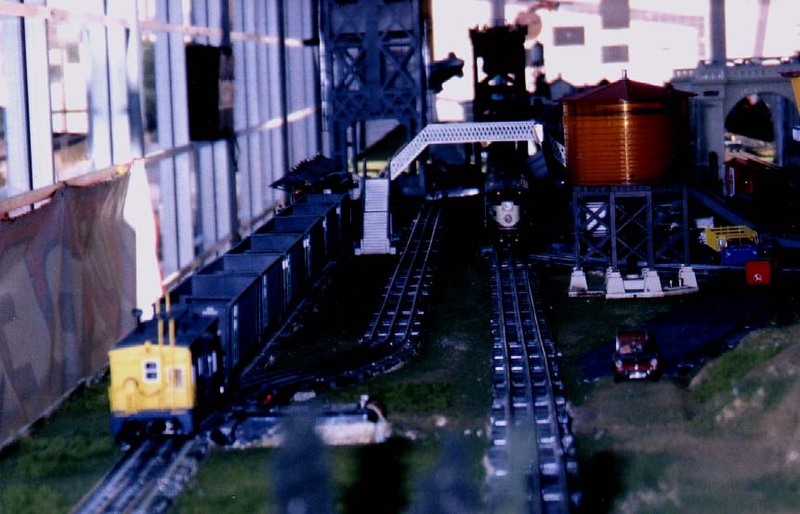 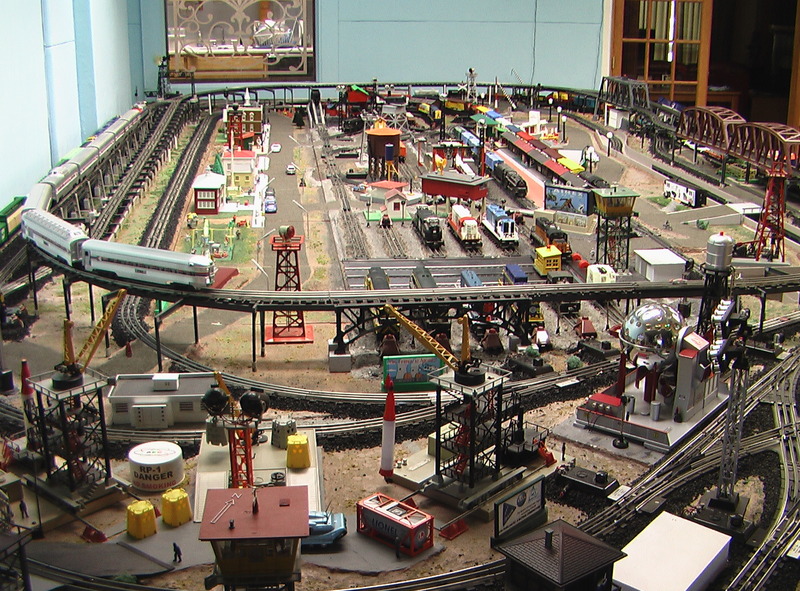 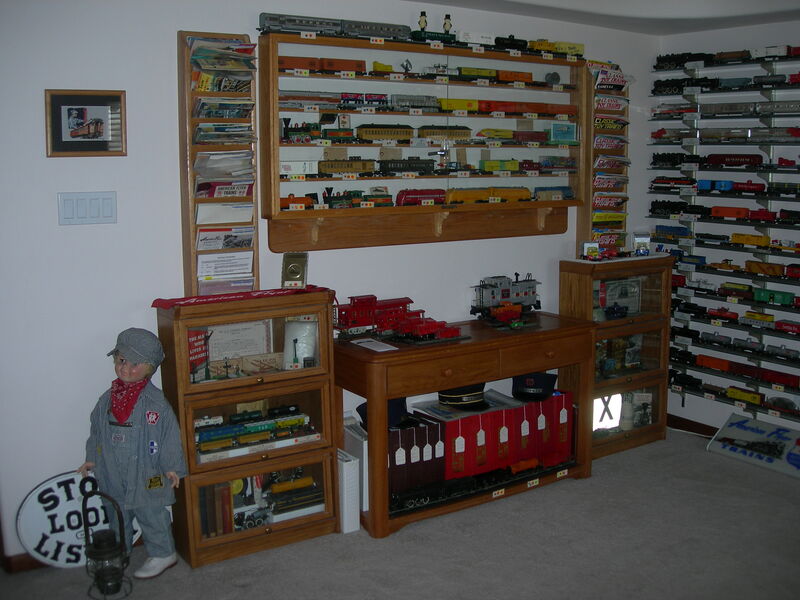 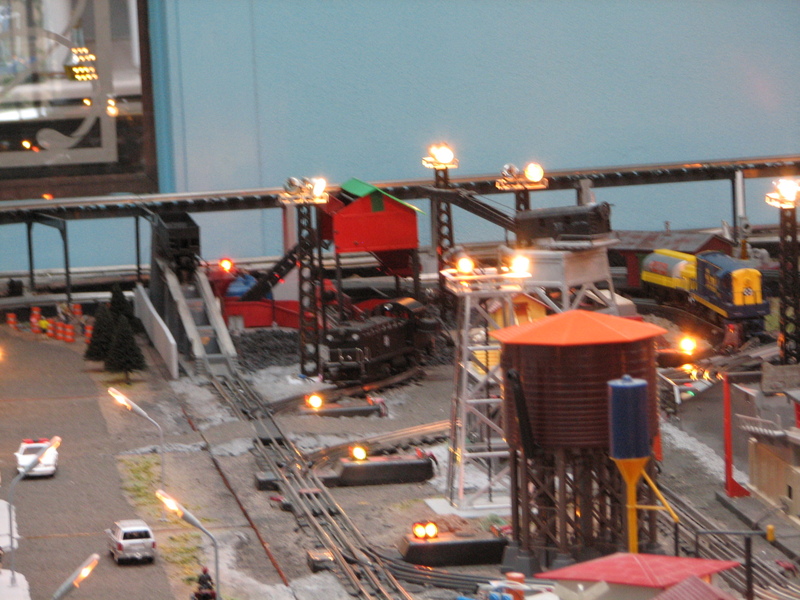 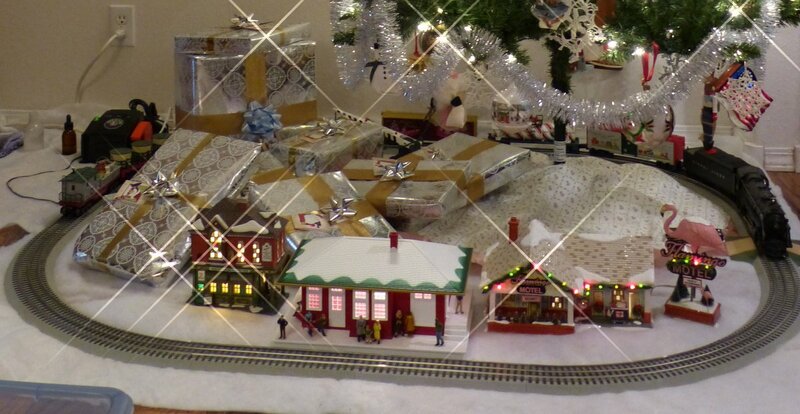 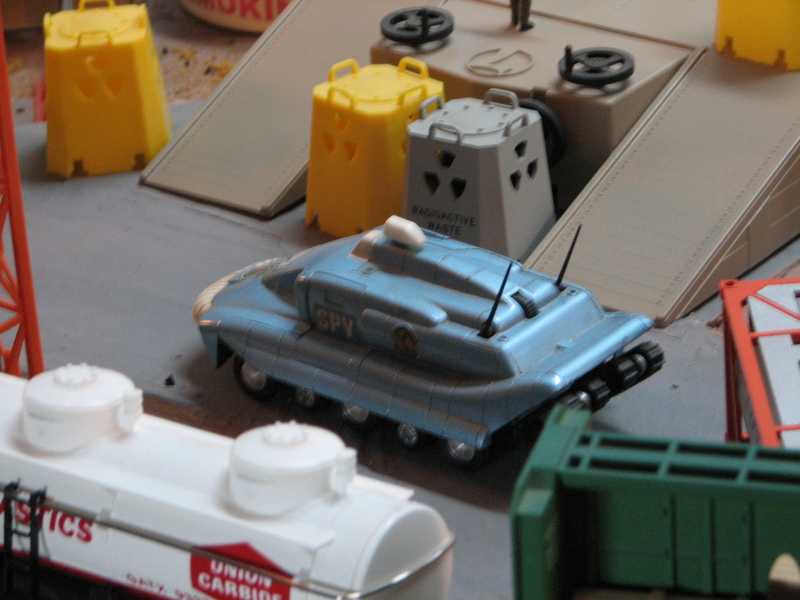 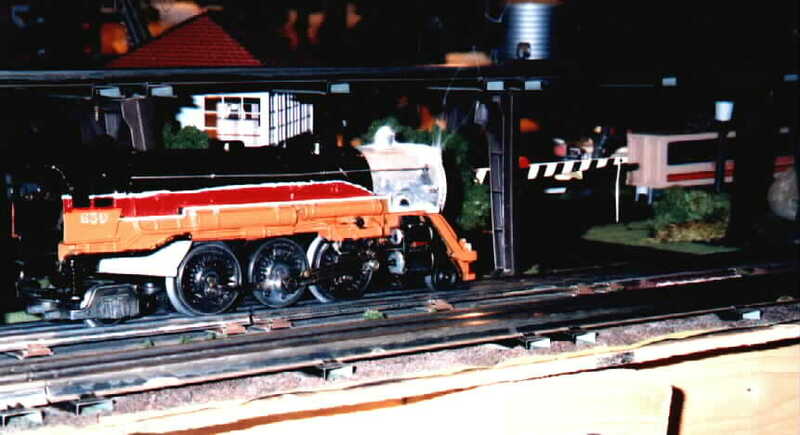 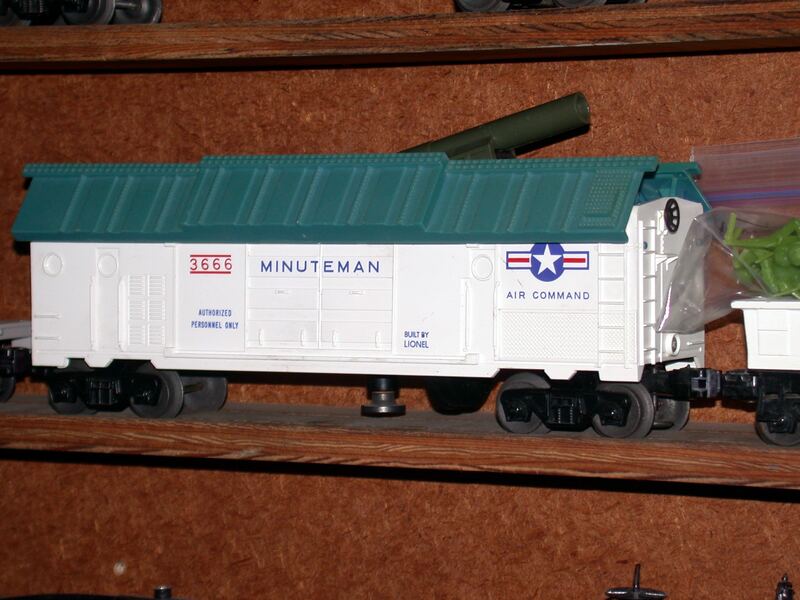 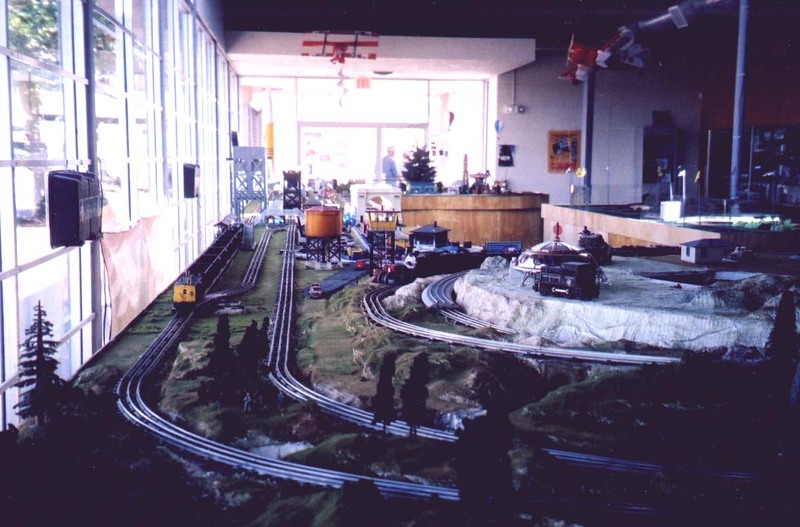 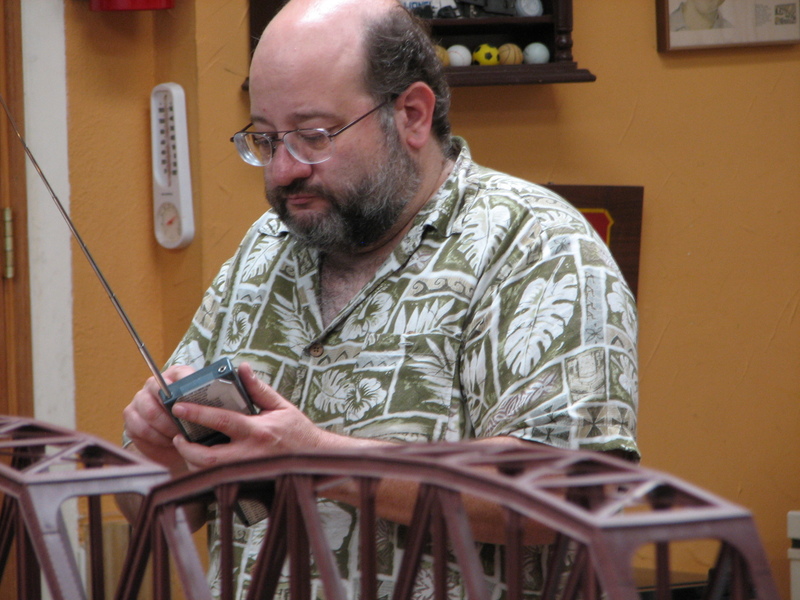 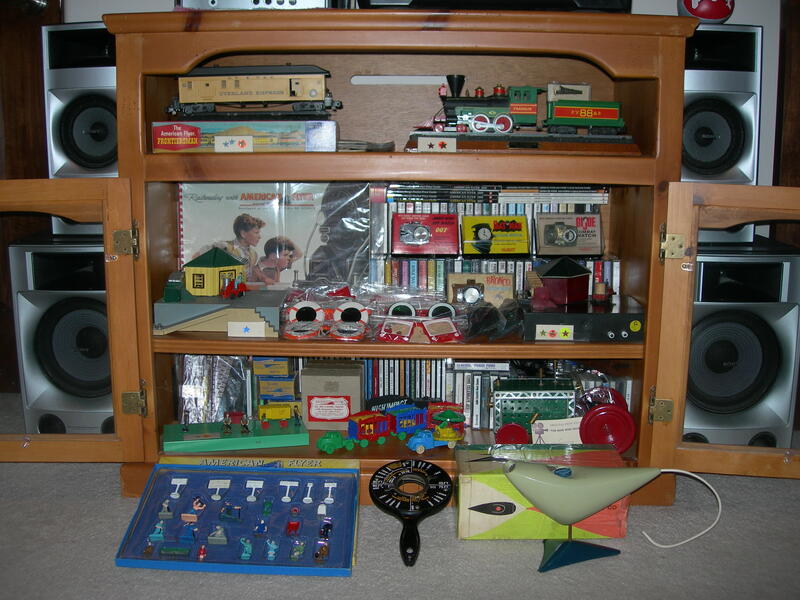 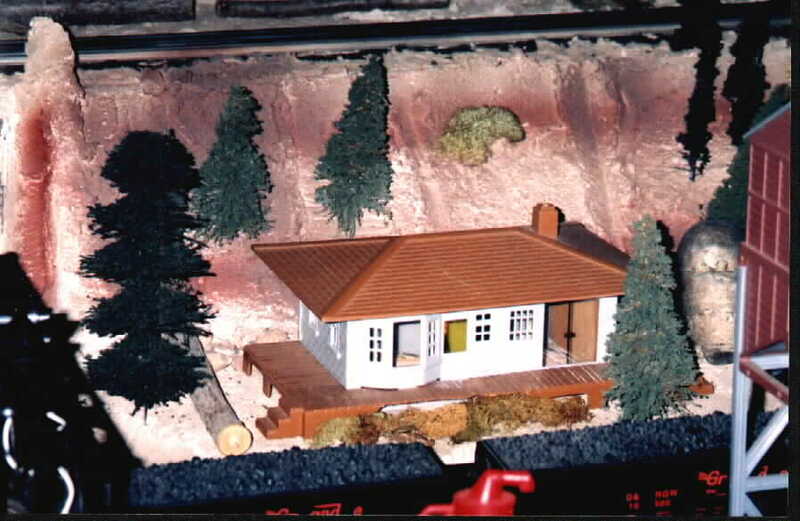 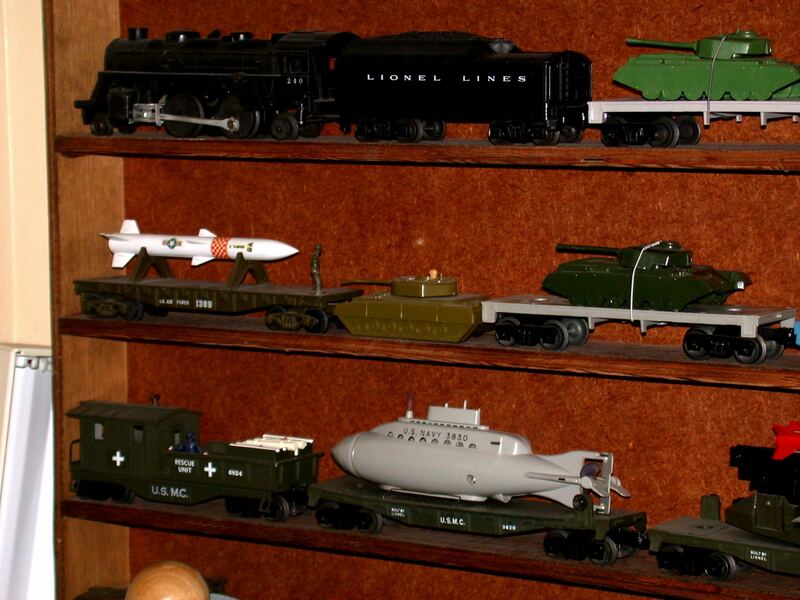 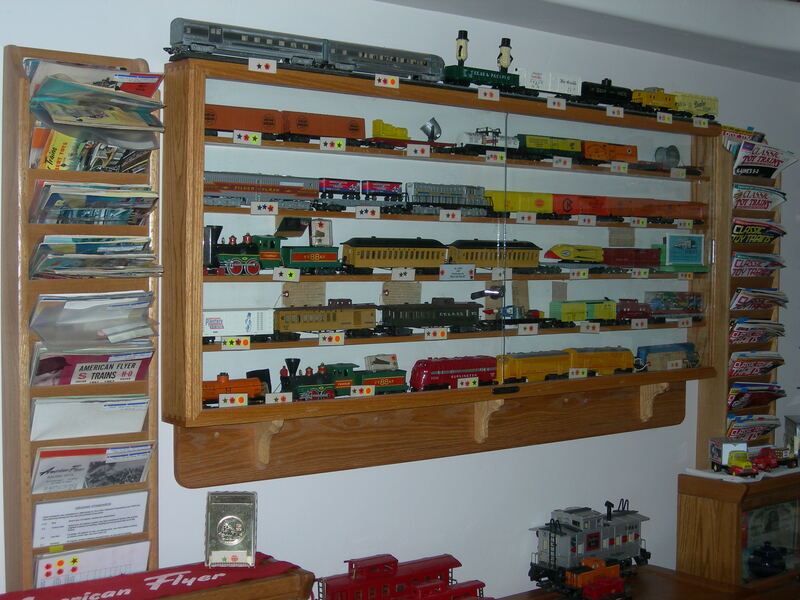 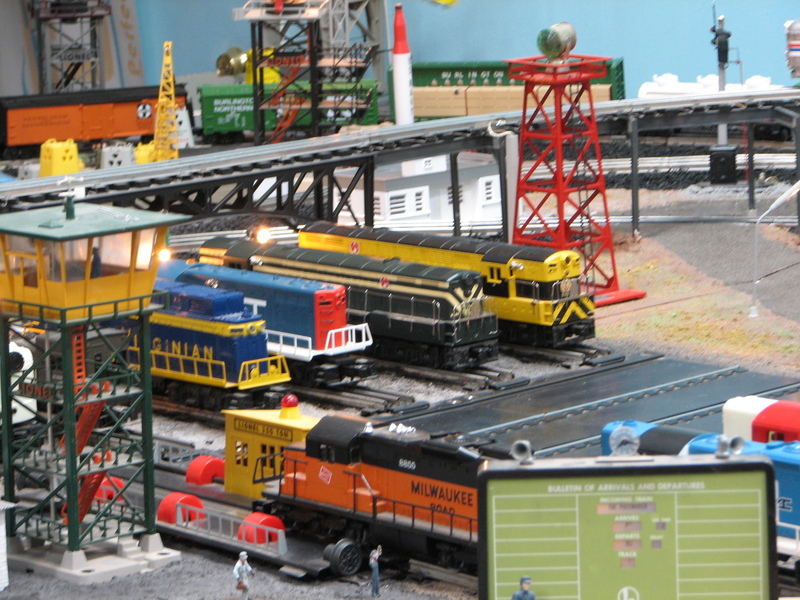 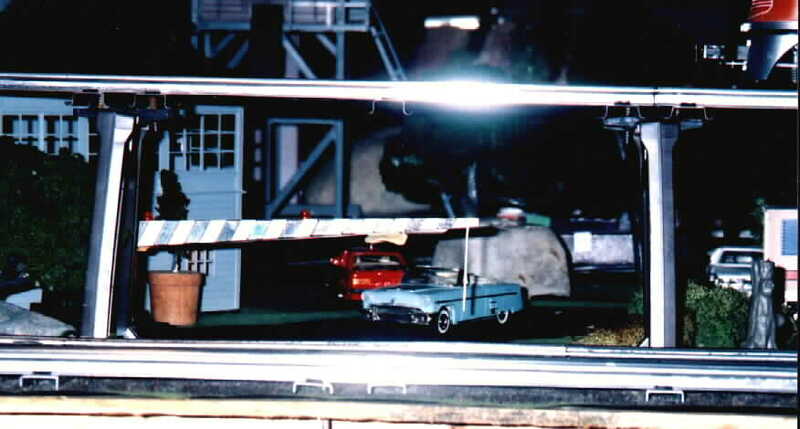 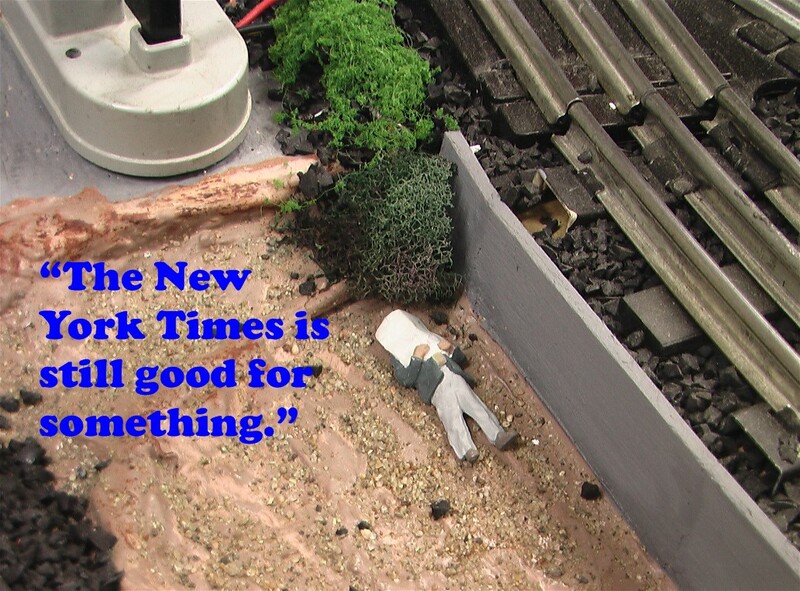 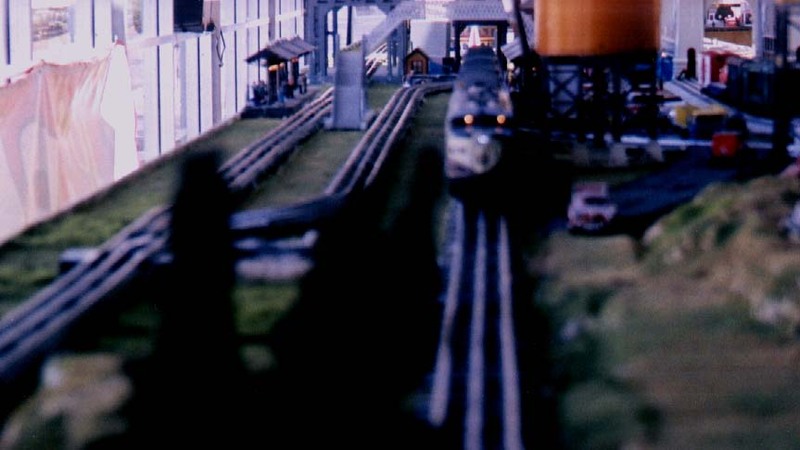 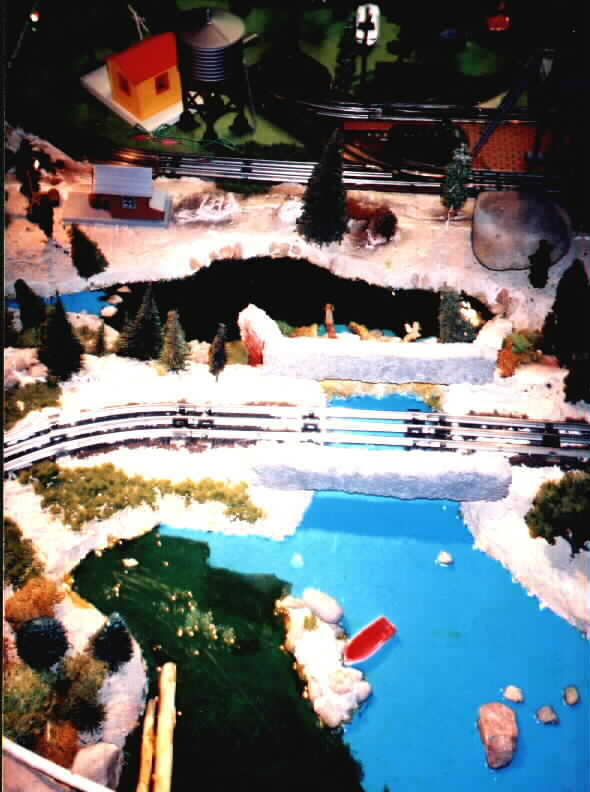 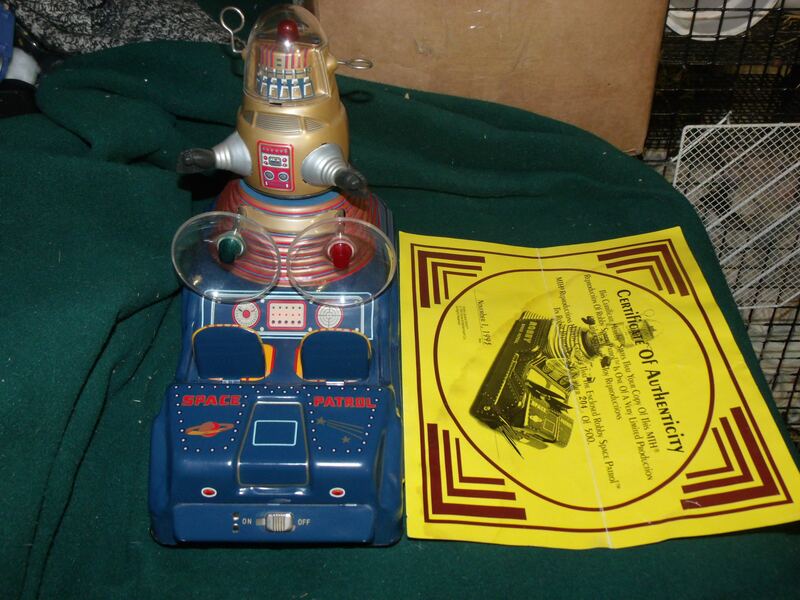 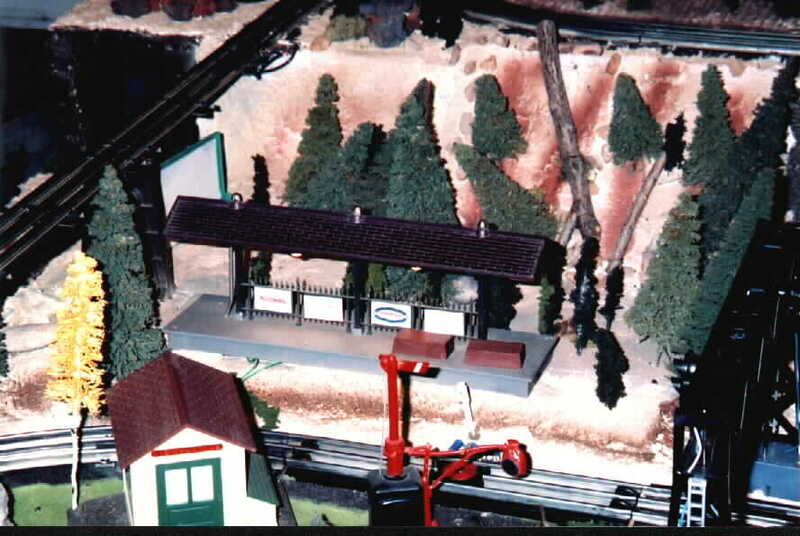 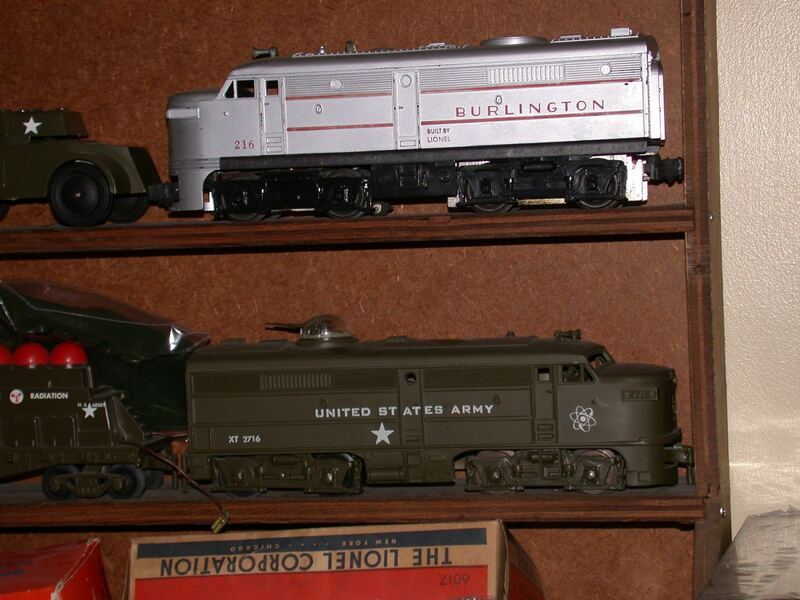 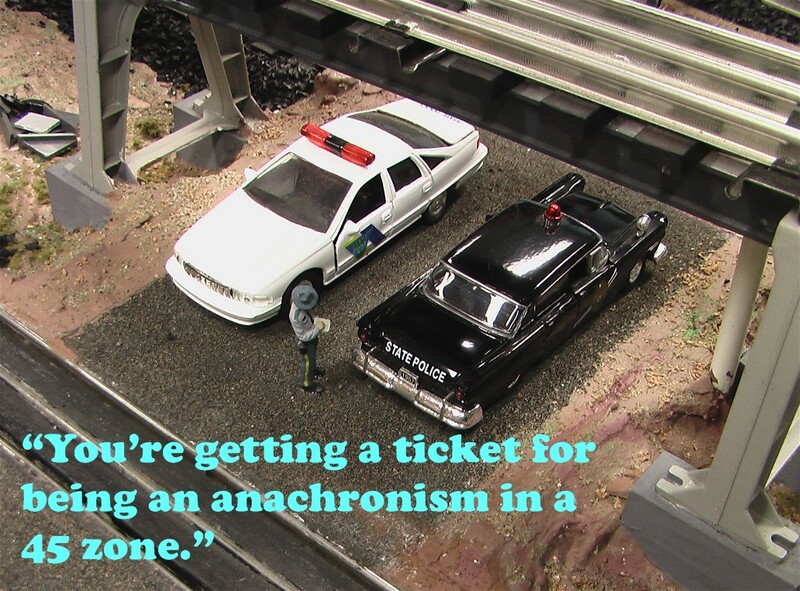 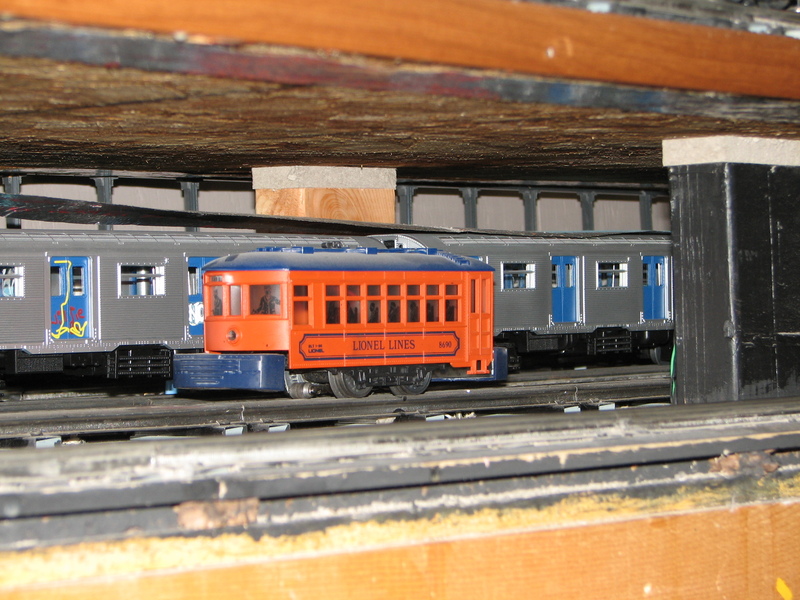 TTOSNMD Train Sets – Welcome to the Toy Train Operating Society New Mexico Division website. 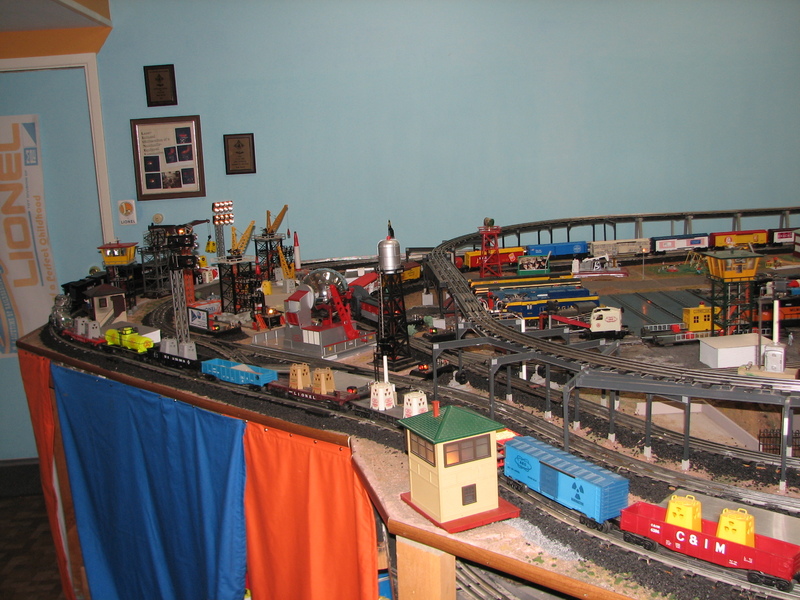 Scott’s operating layout train set. 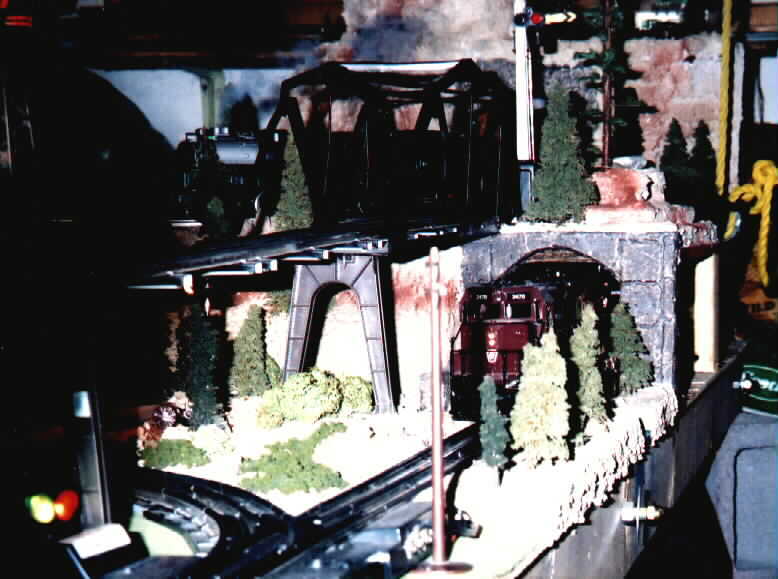 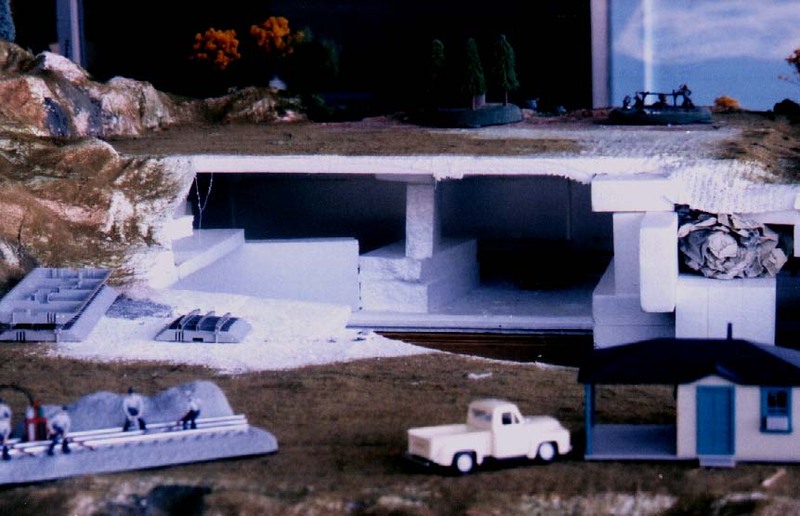 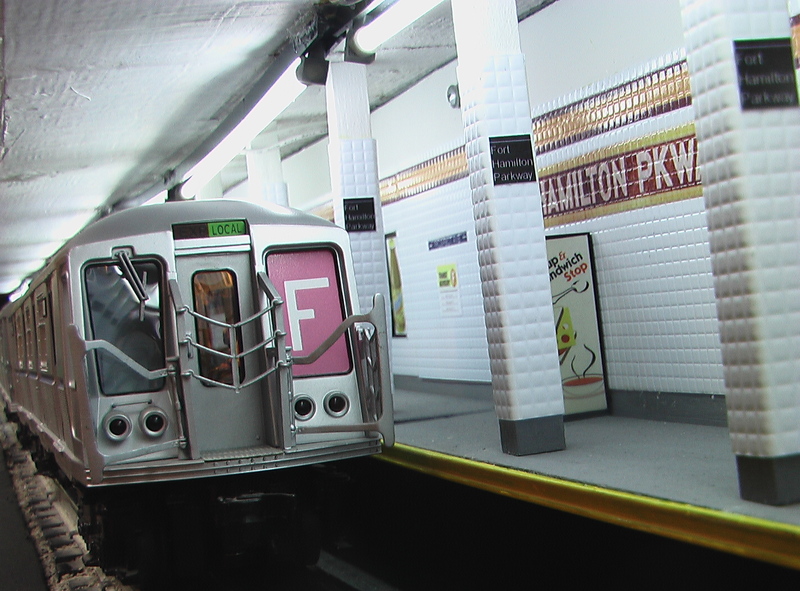 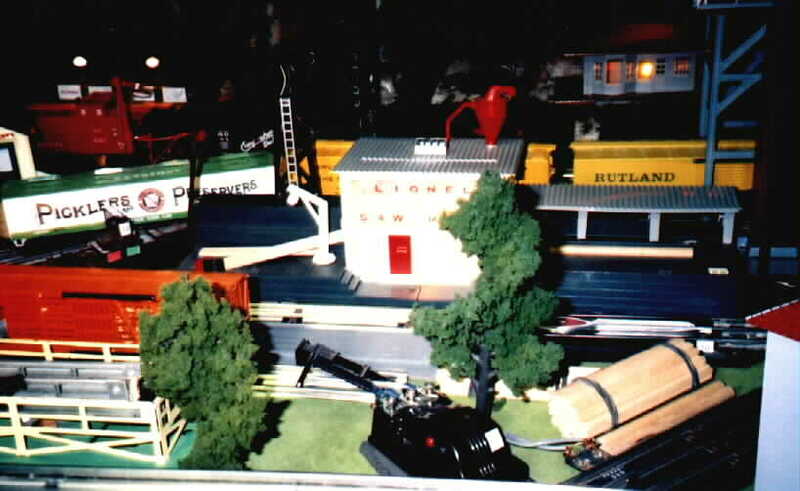 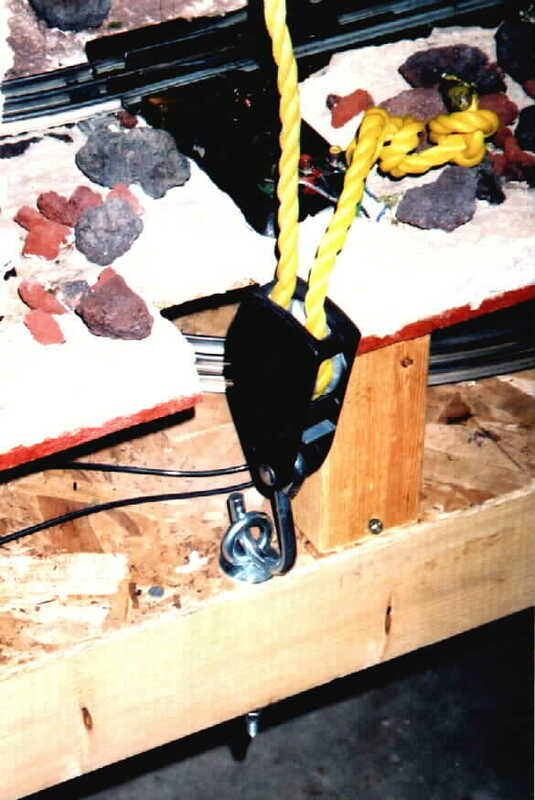 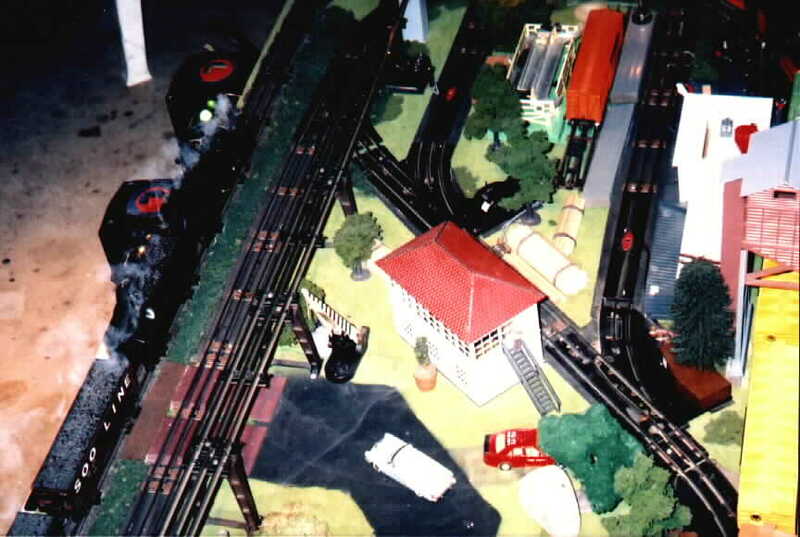 Tims operating layout train set. 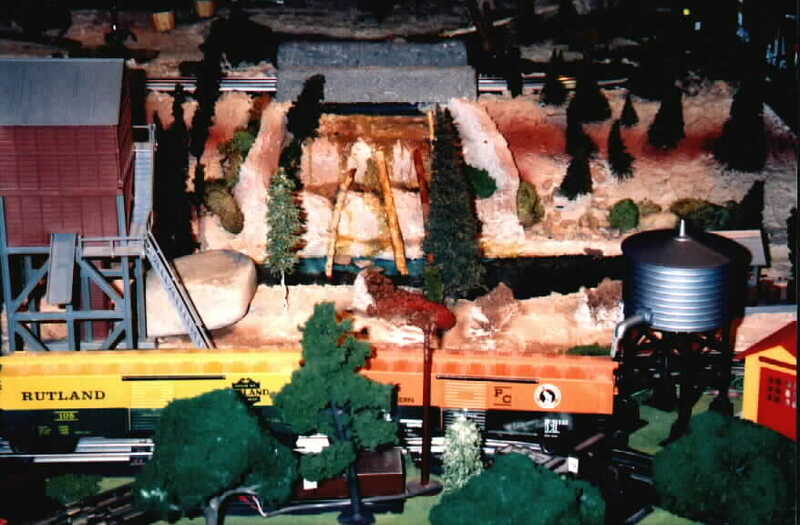 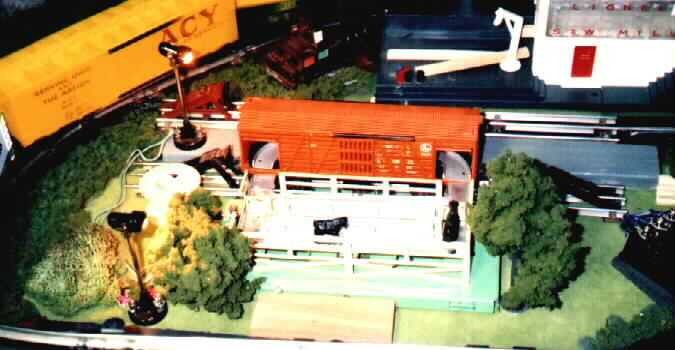 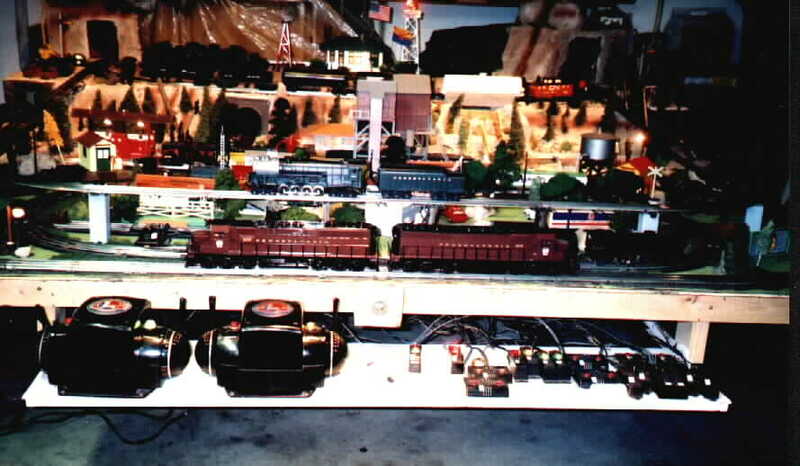 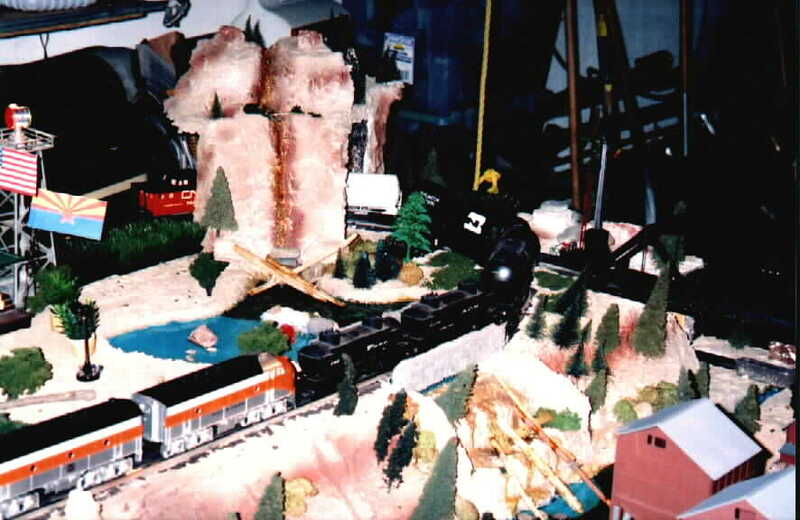 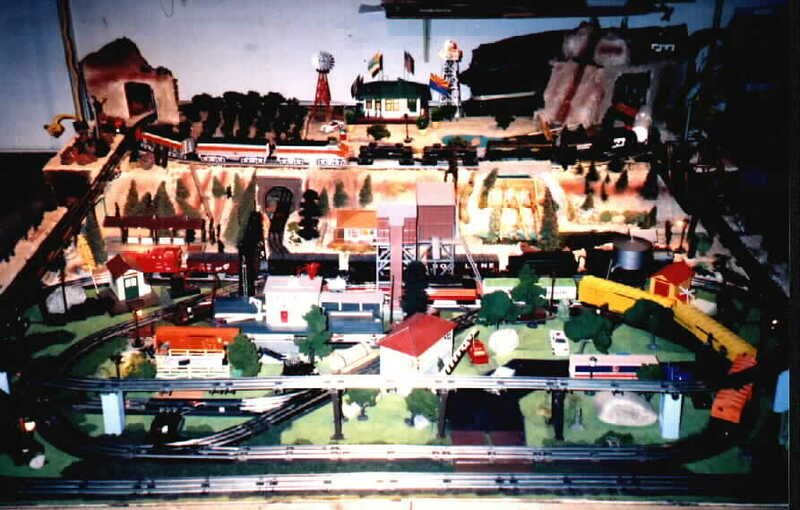 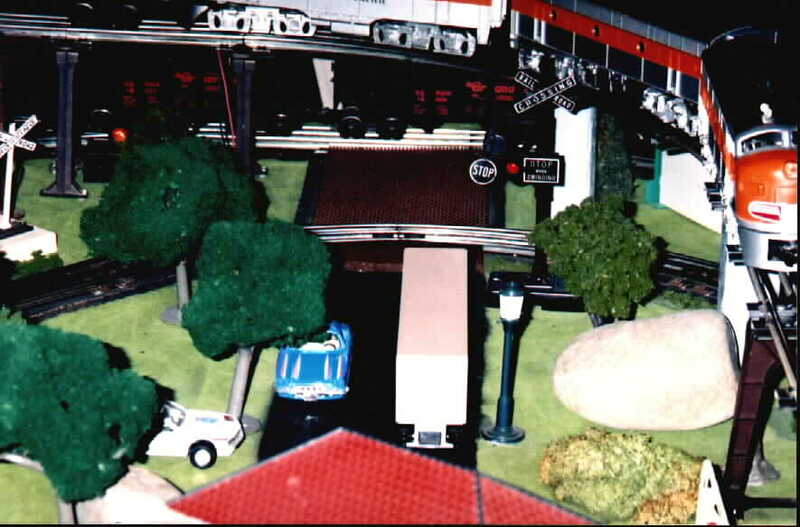 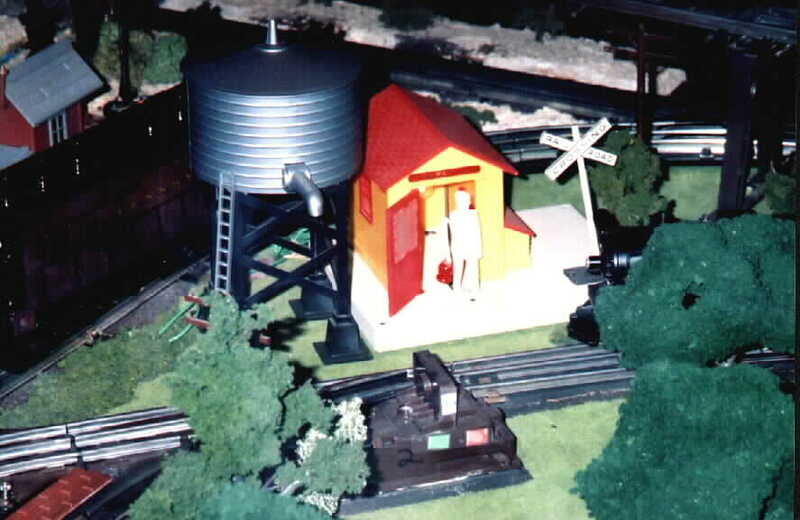 Tonys operating layout train set. 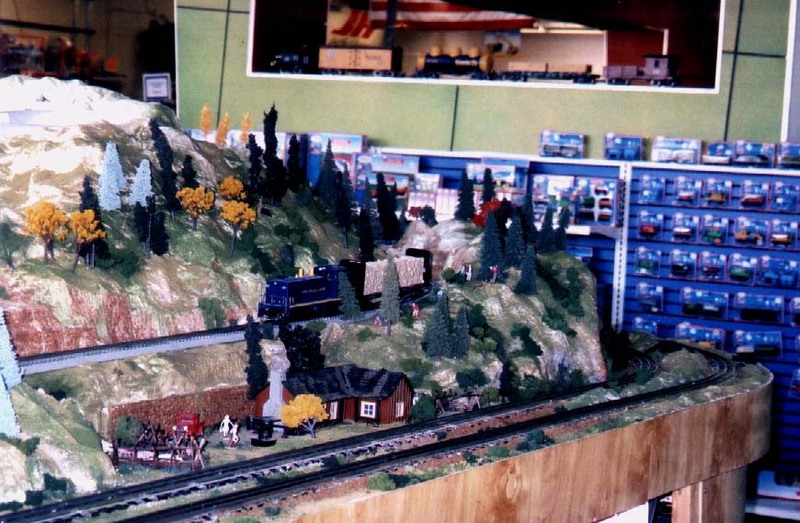 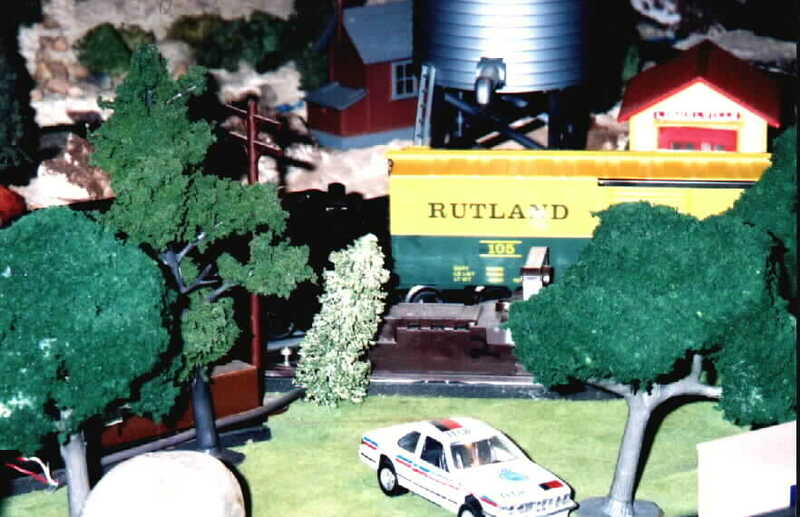 Stuarts model train set in the toy train store.